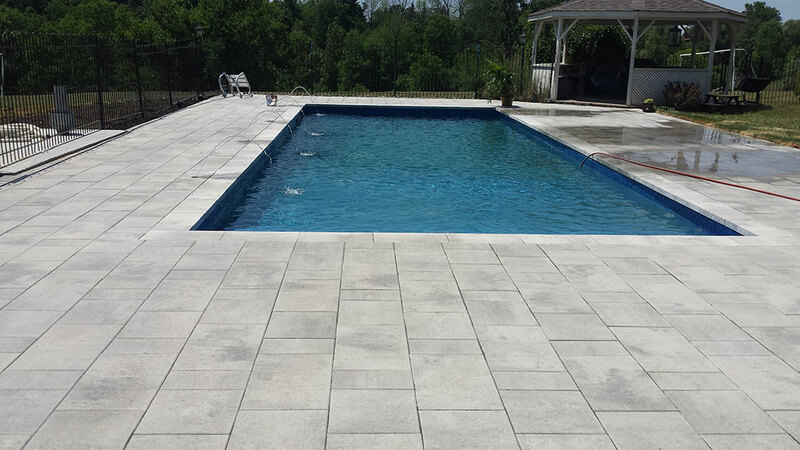 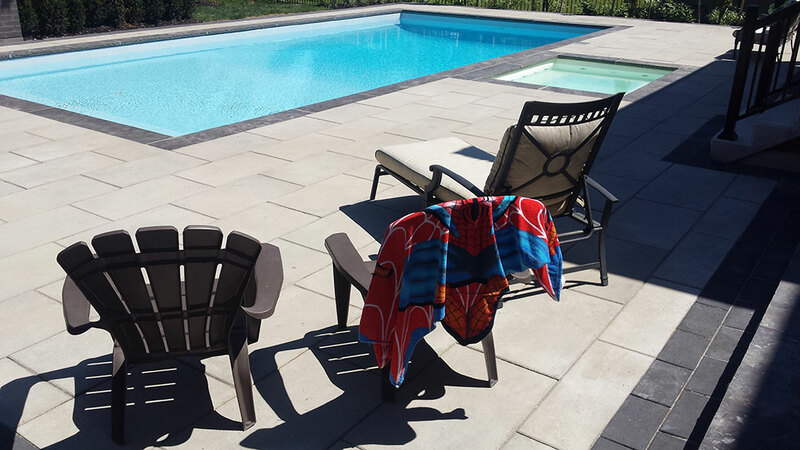 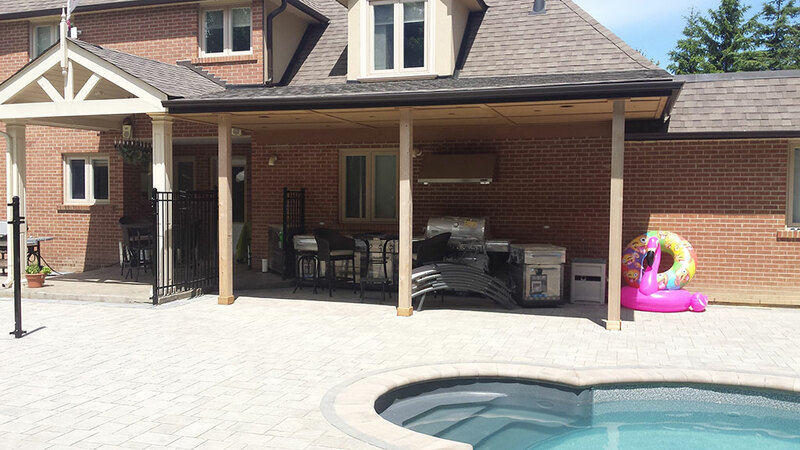 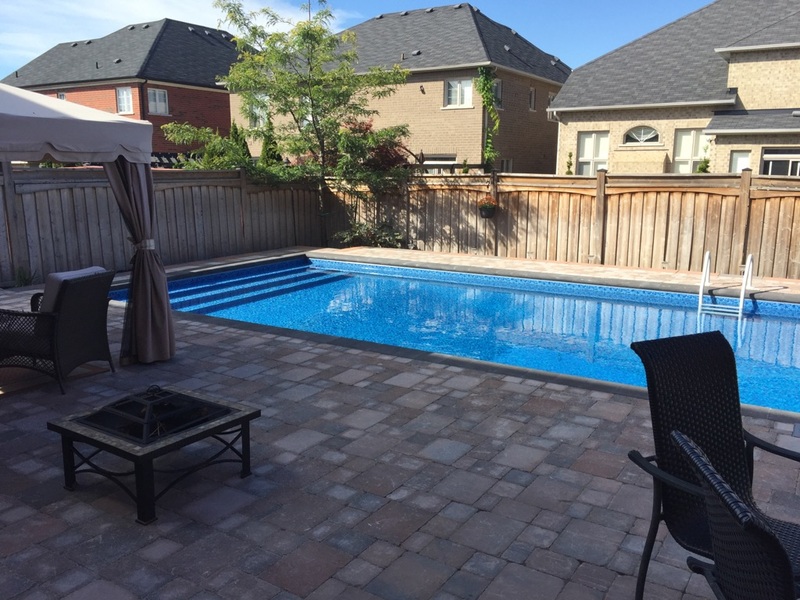 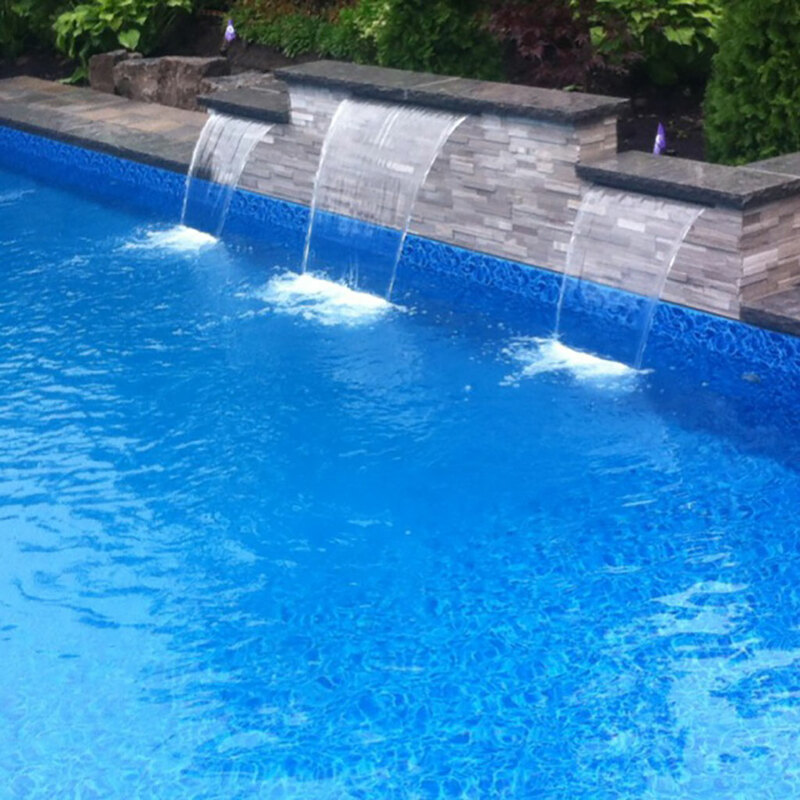 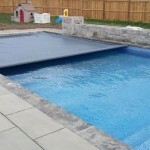 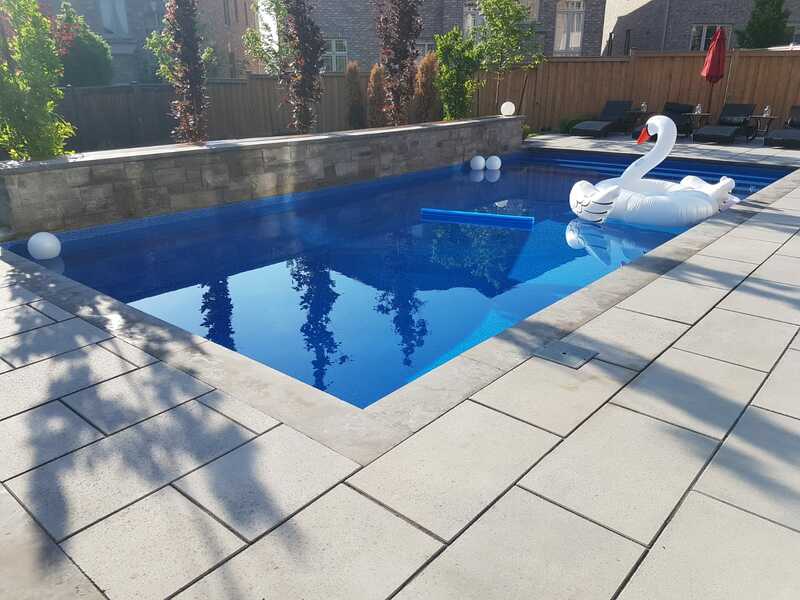 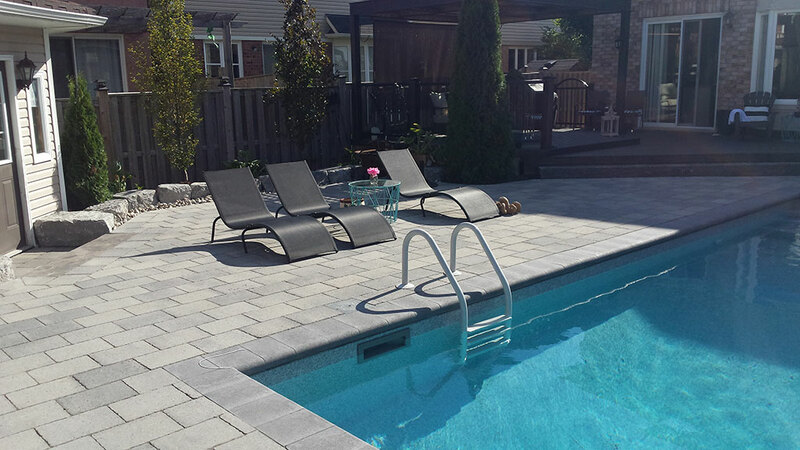 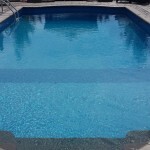 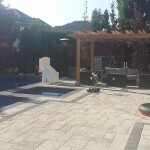 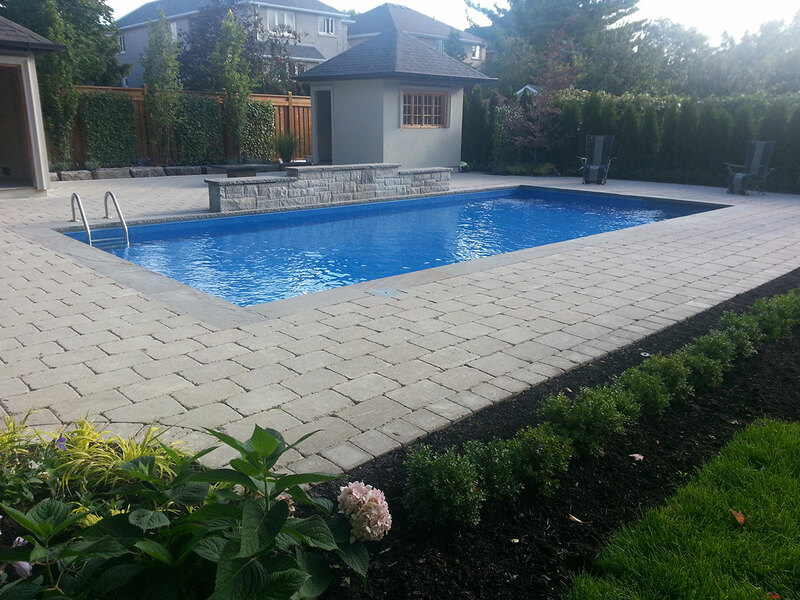 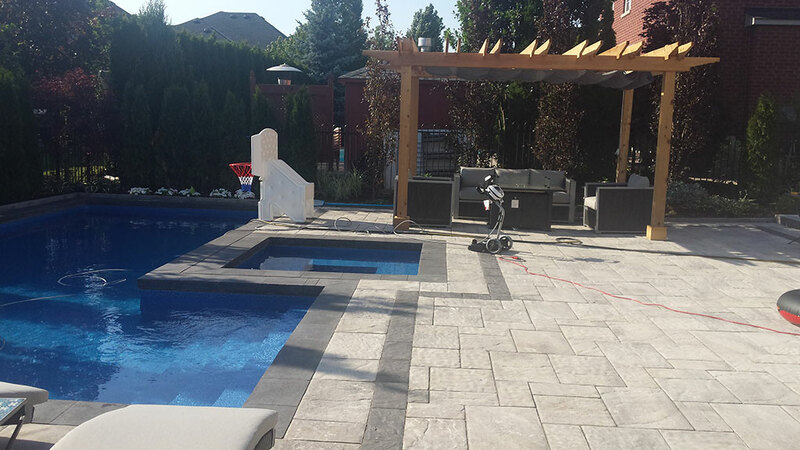 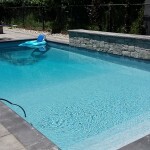 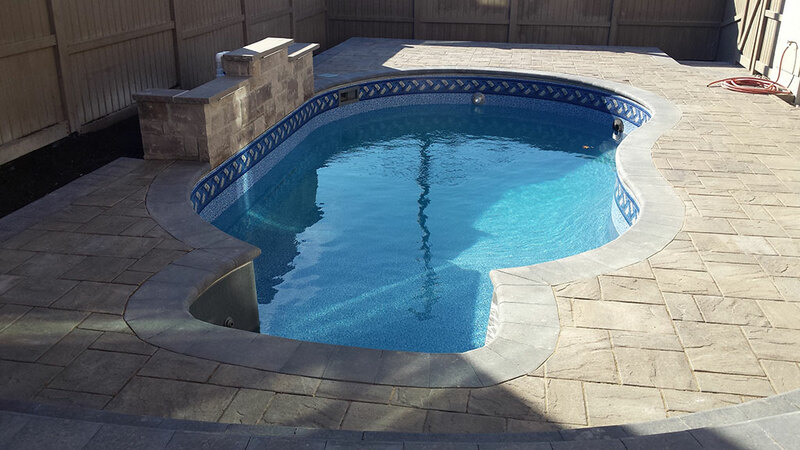 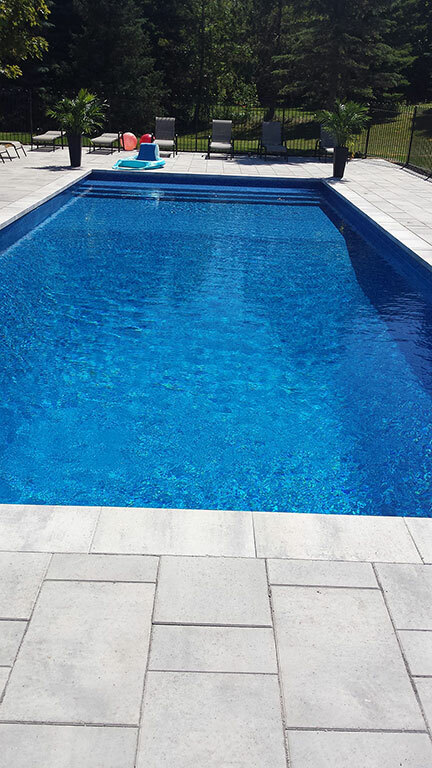 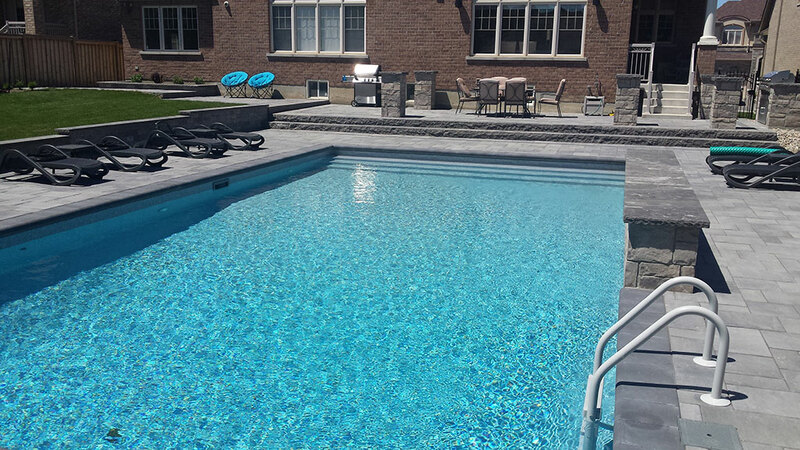 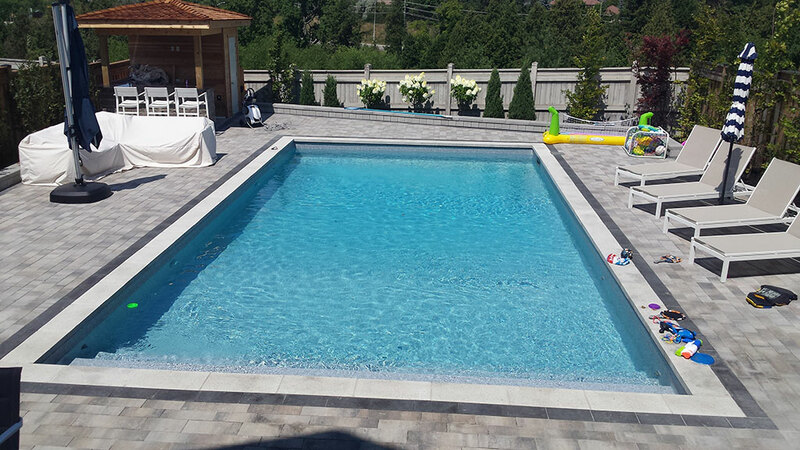 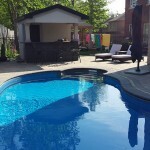 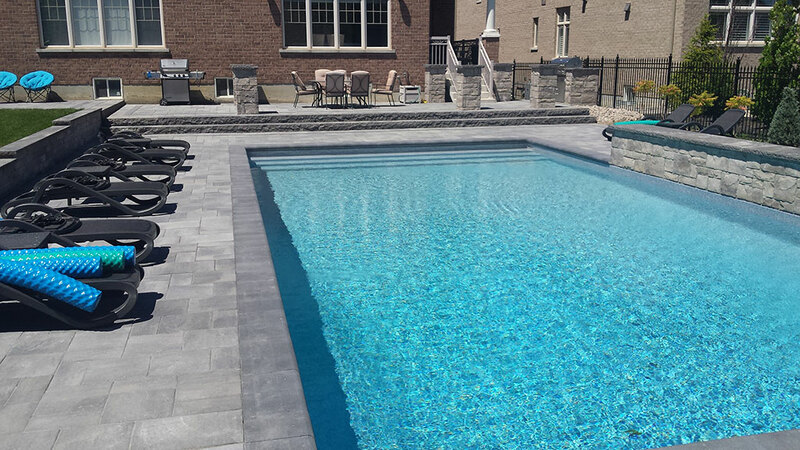 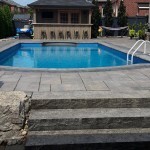 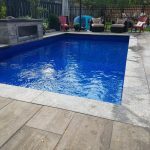 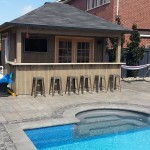 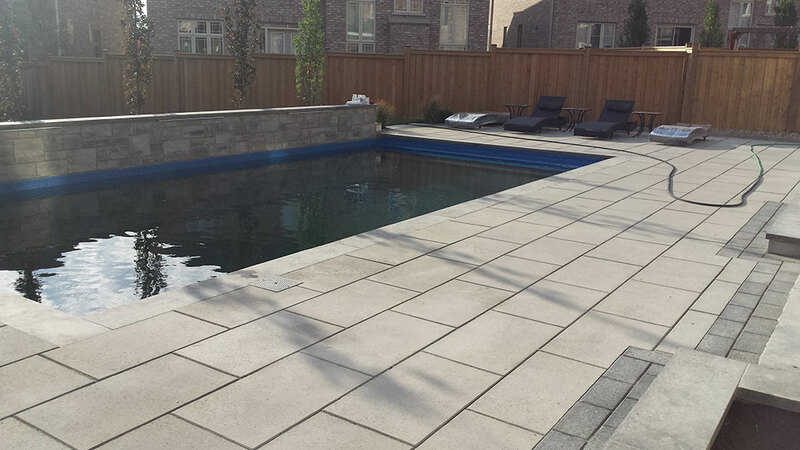 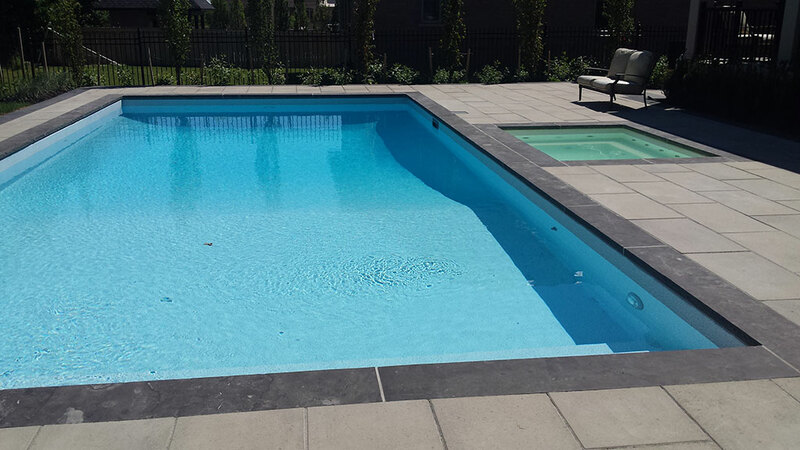 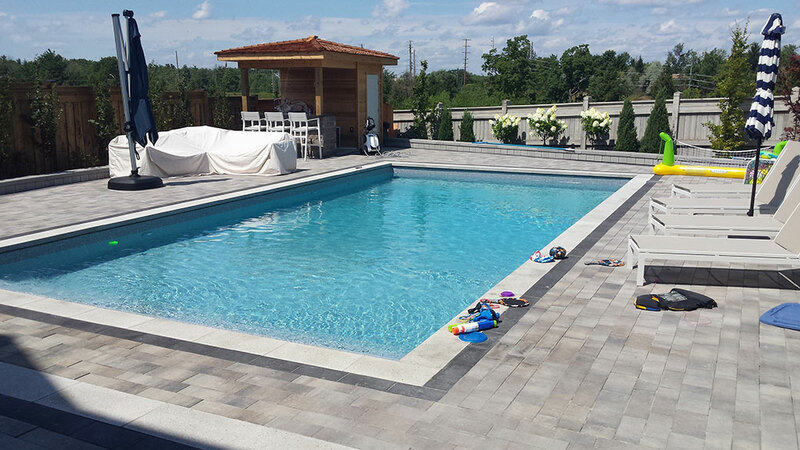 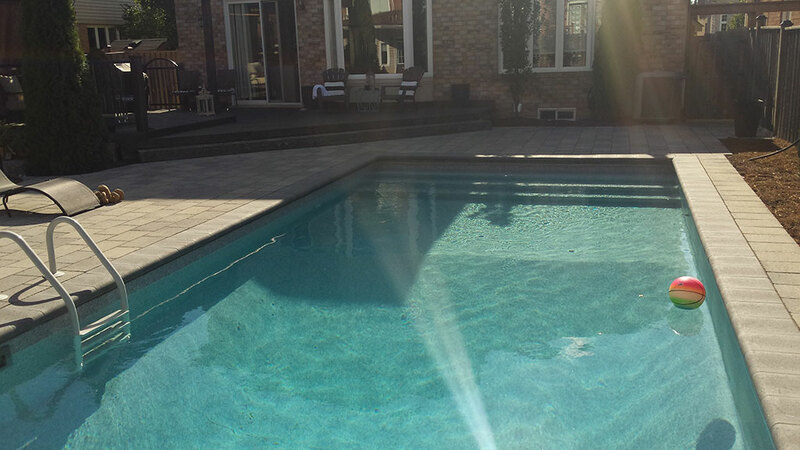 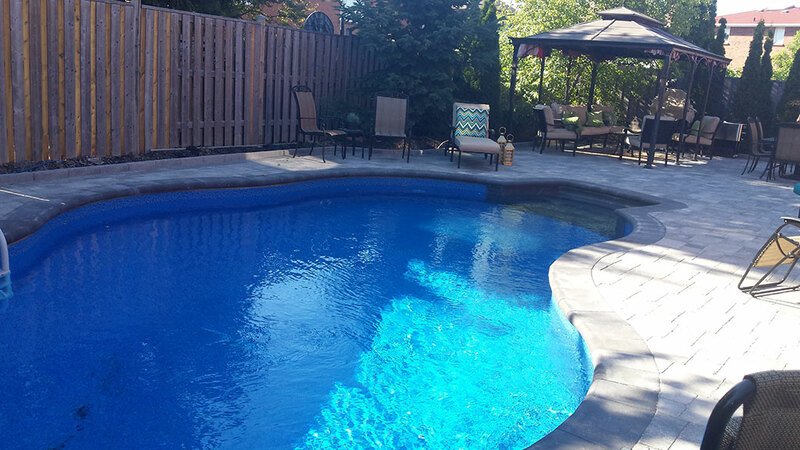 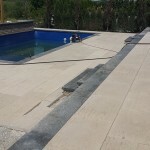 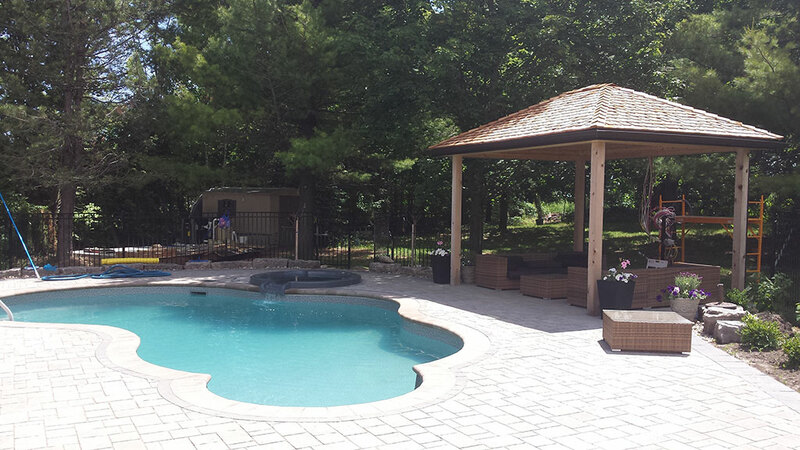 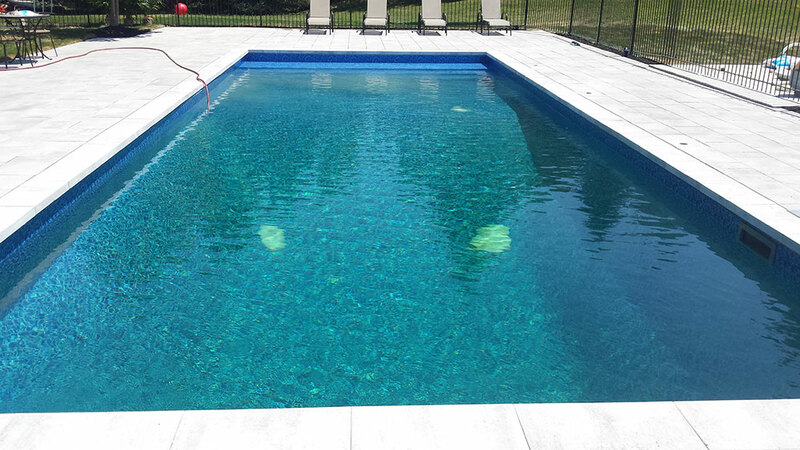 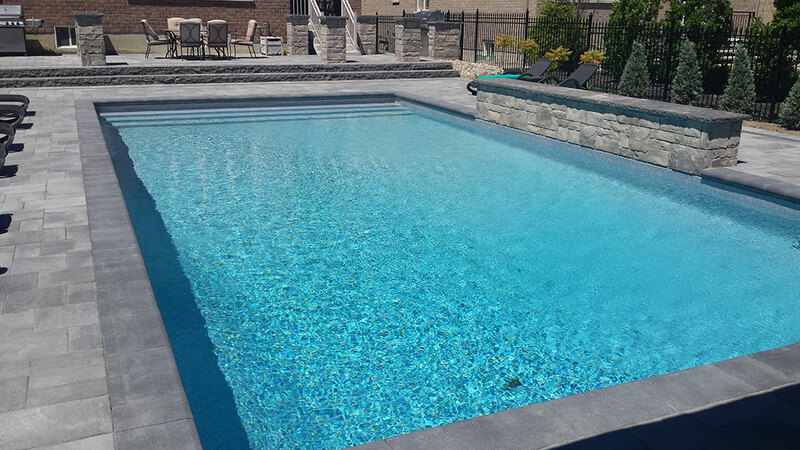 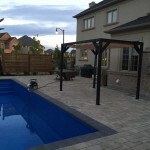 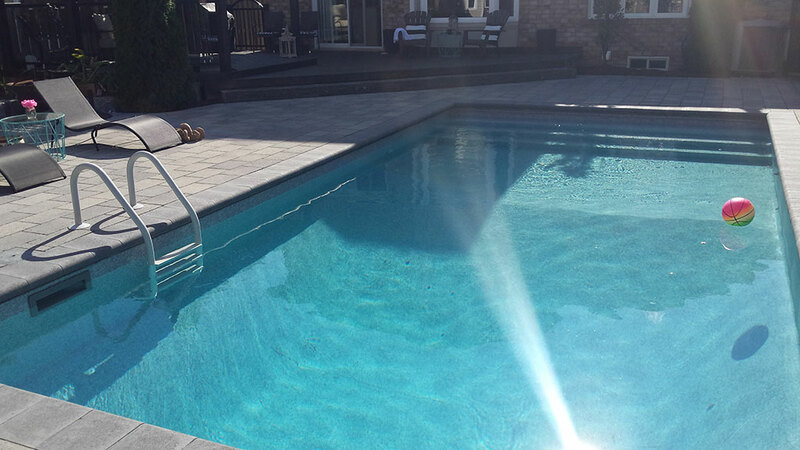 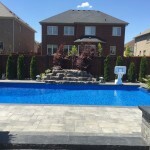 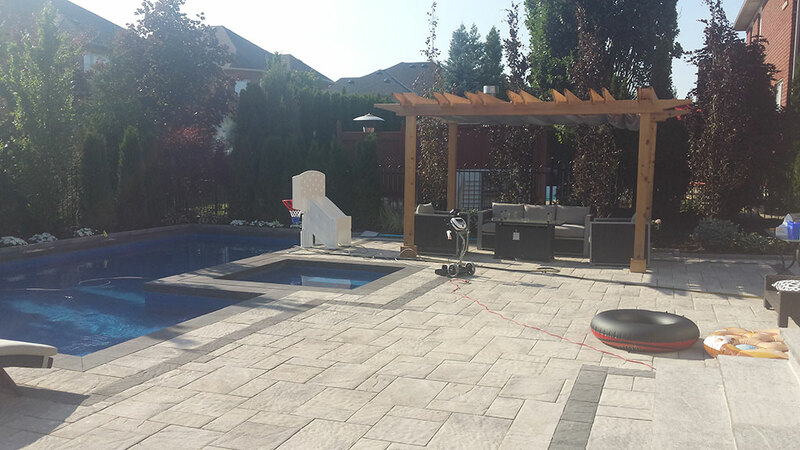 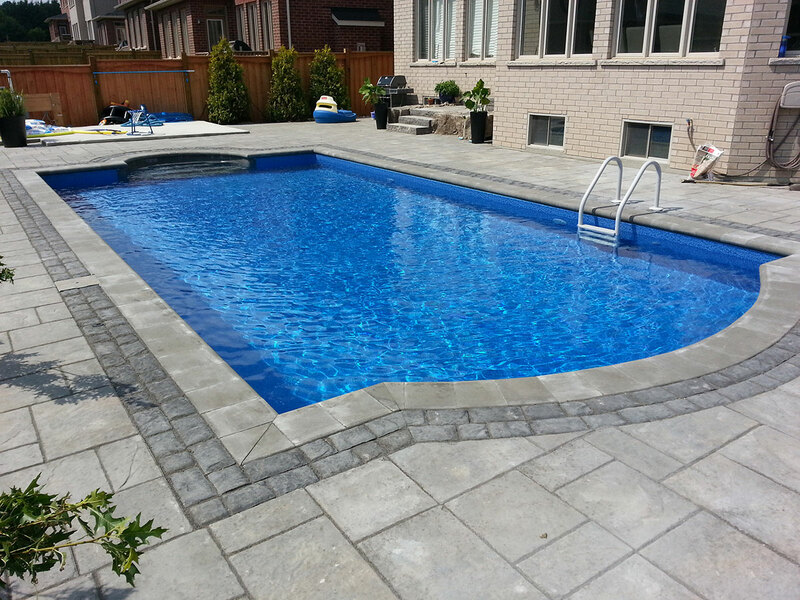 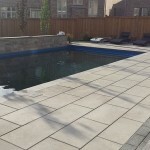 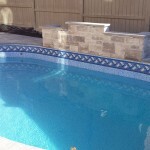 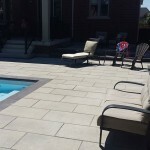 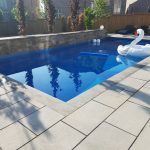 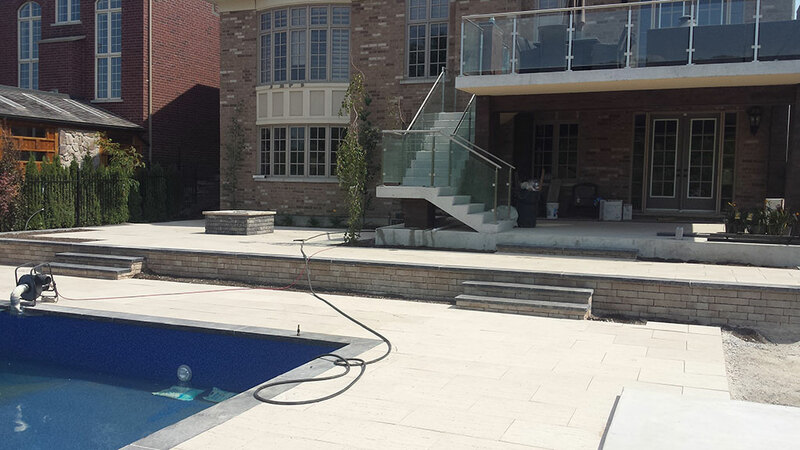 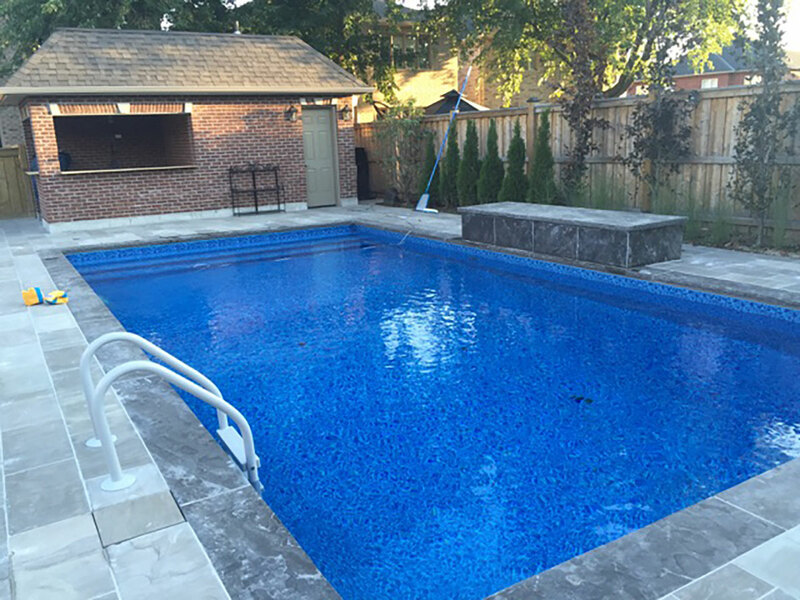 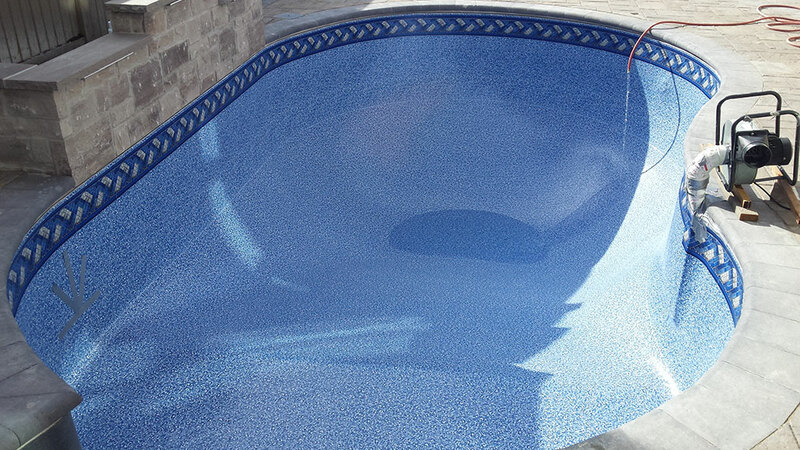 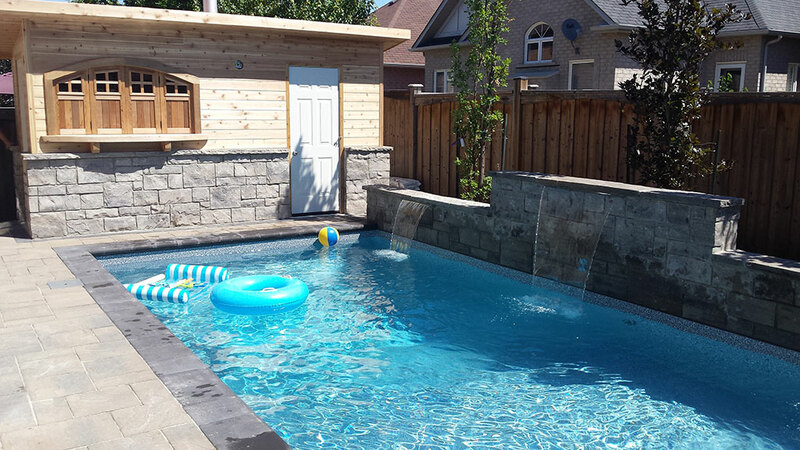 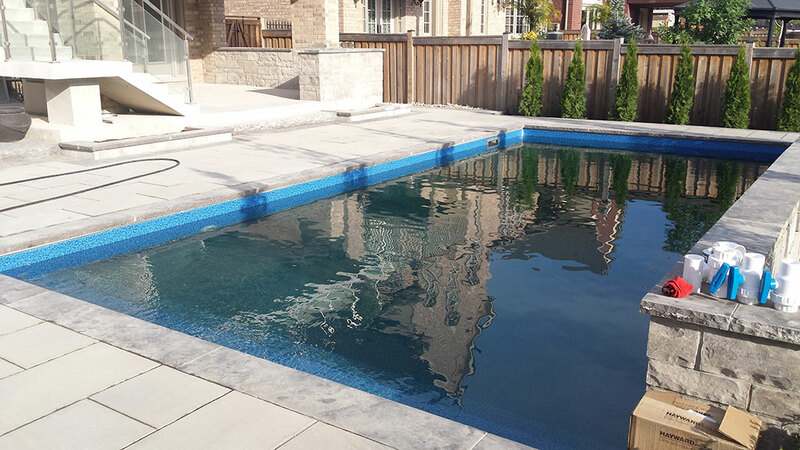 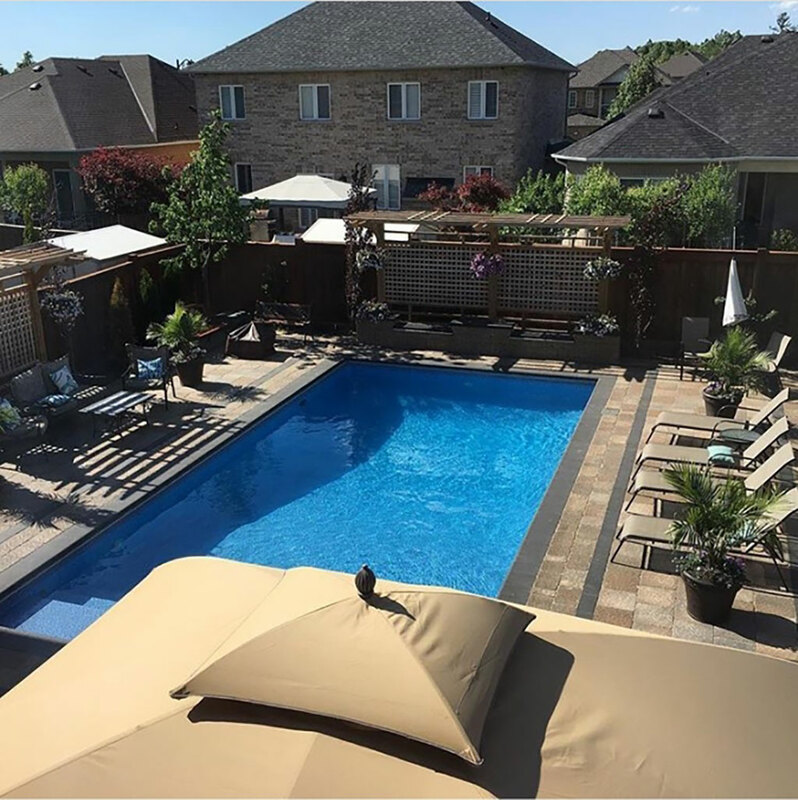 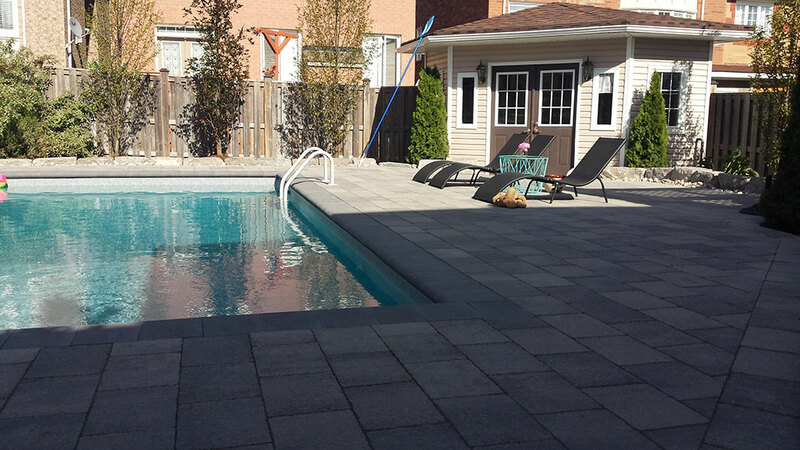 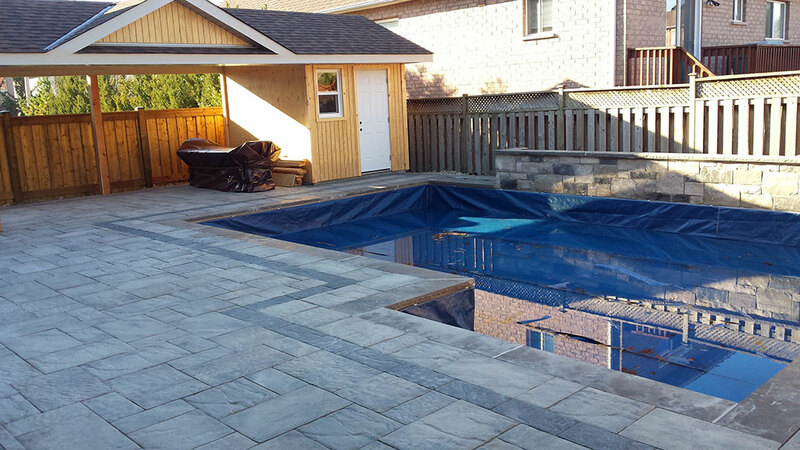 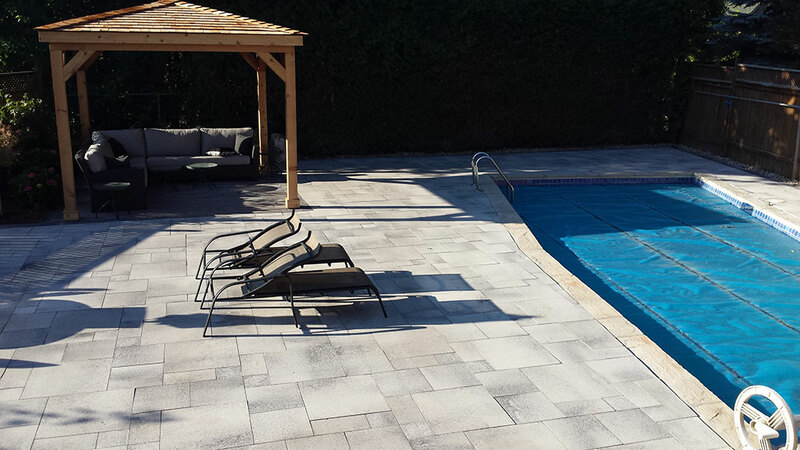 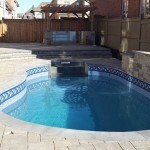 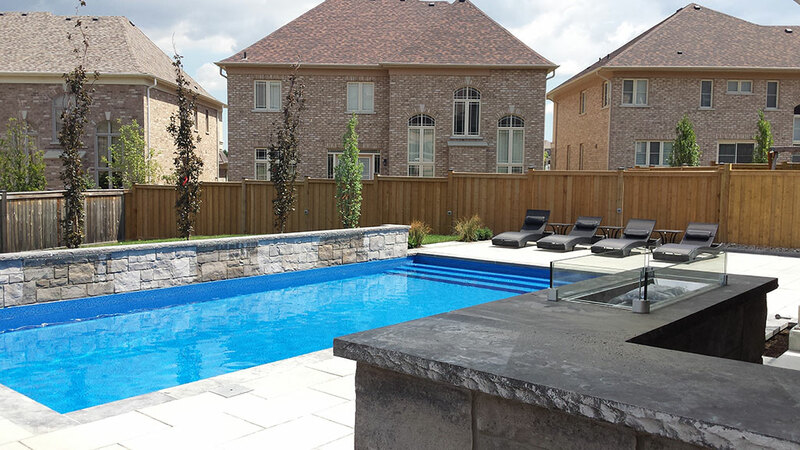 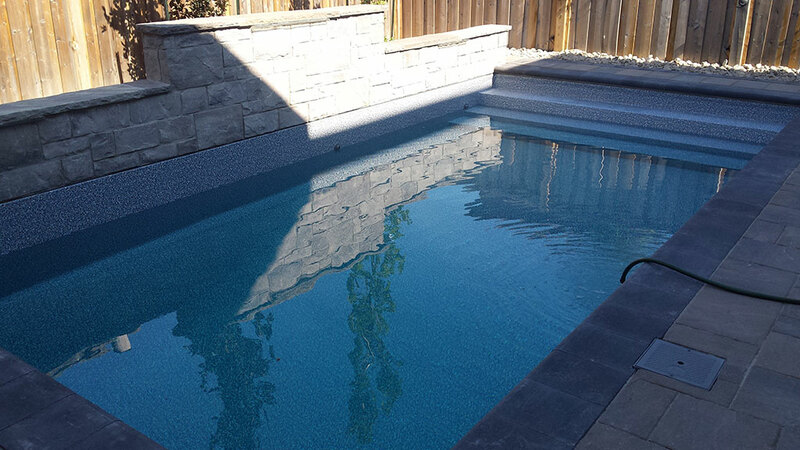 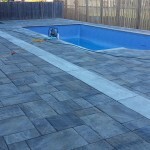 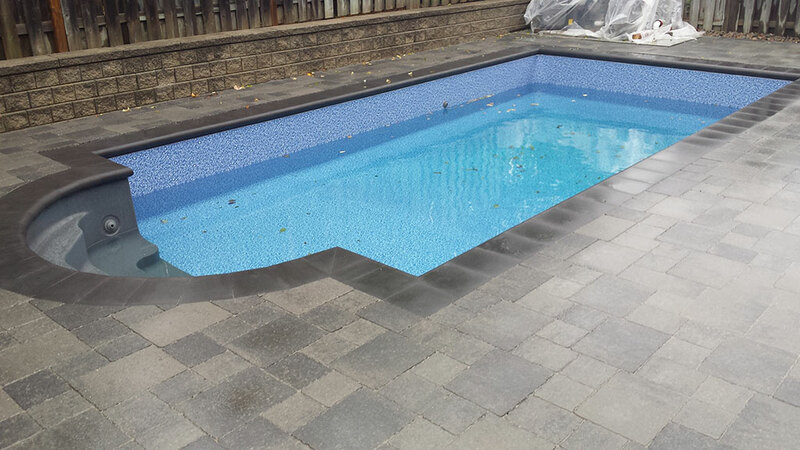 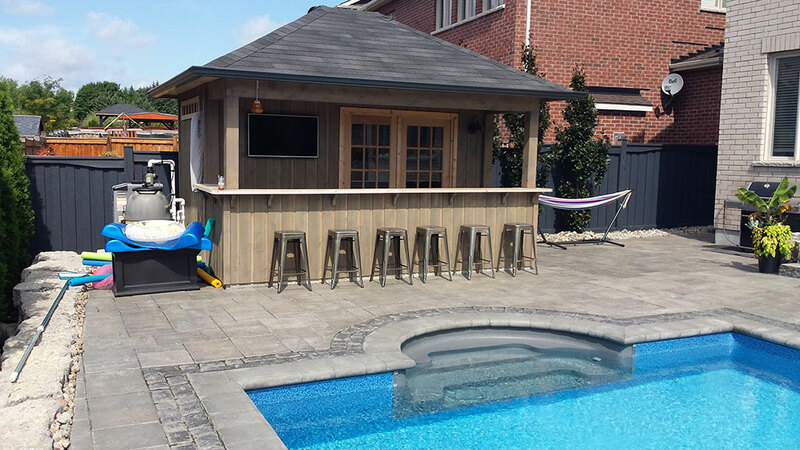 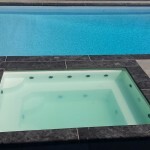 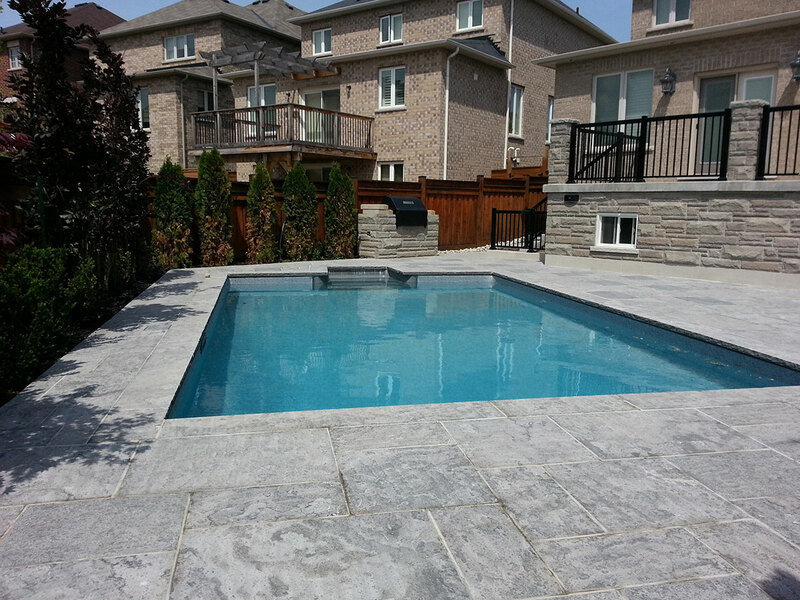 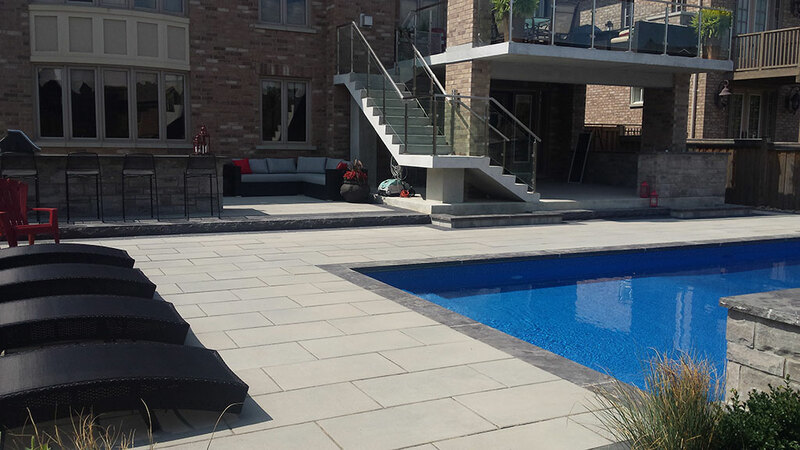 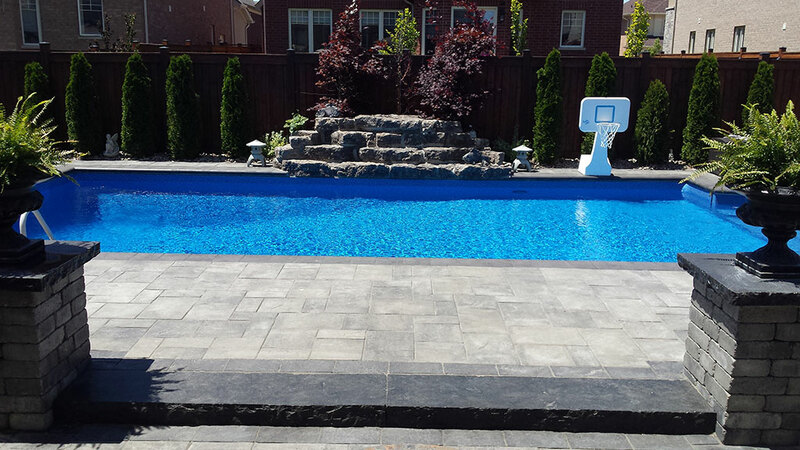 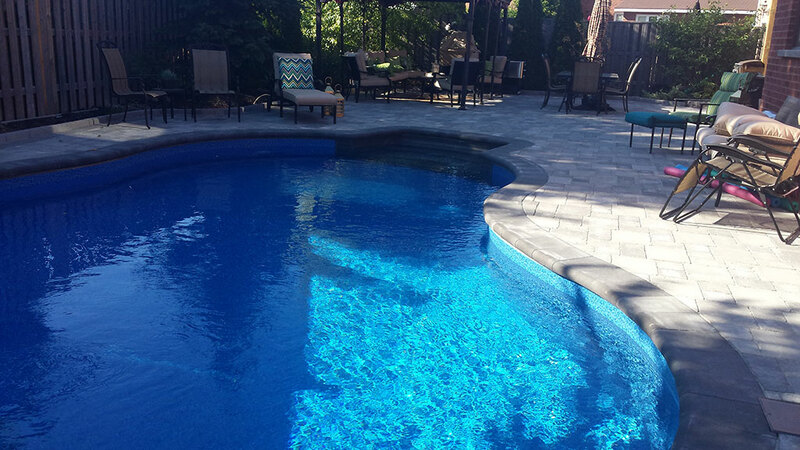 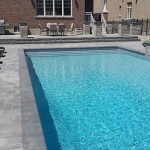 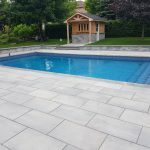 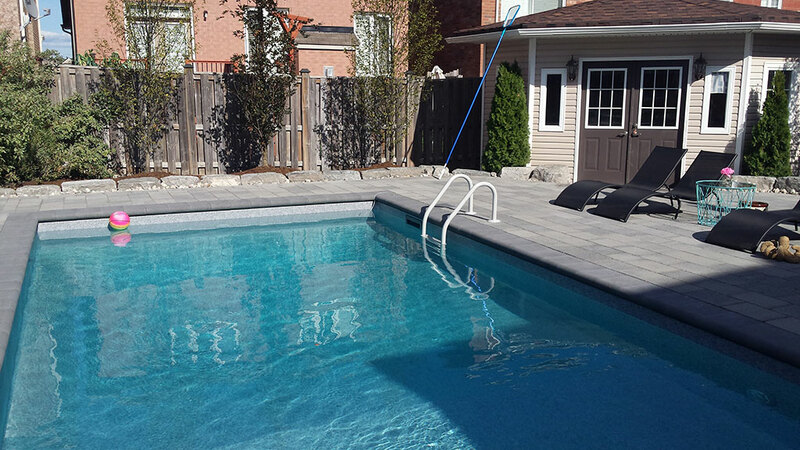 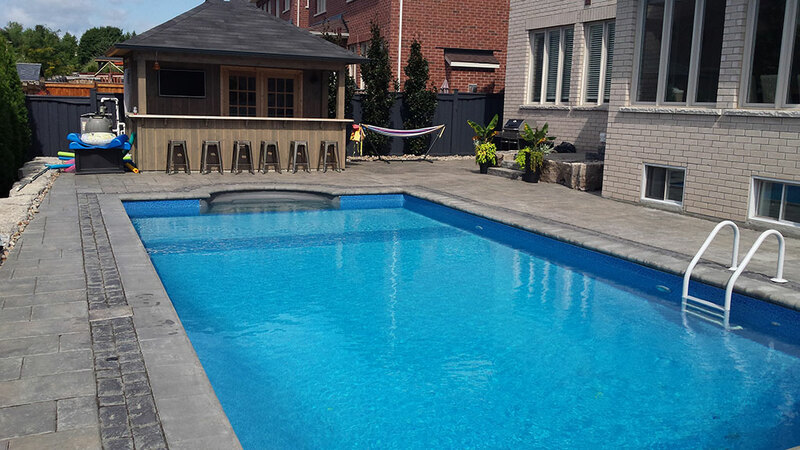 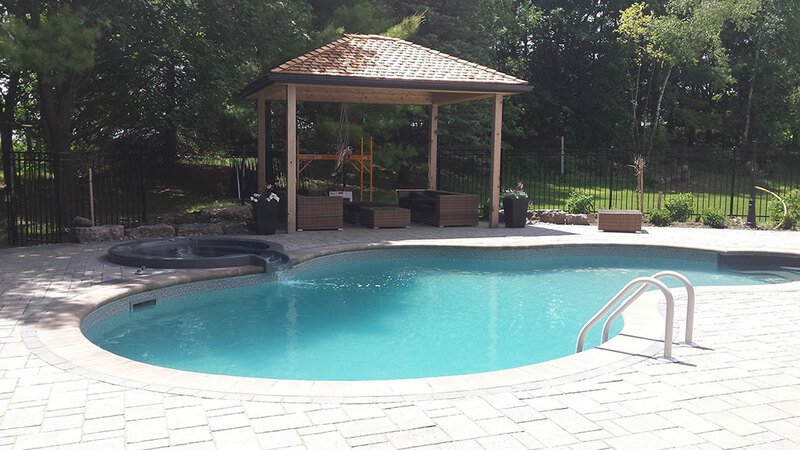 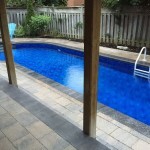 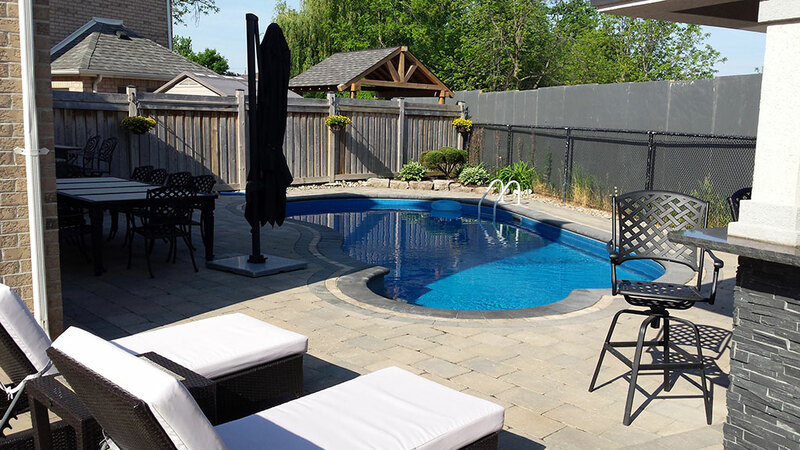 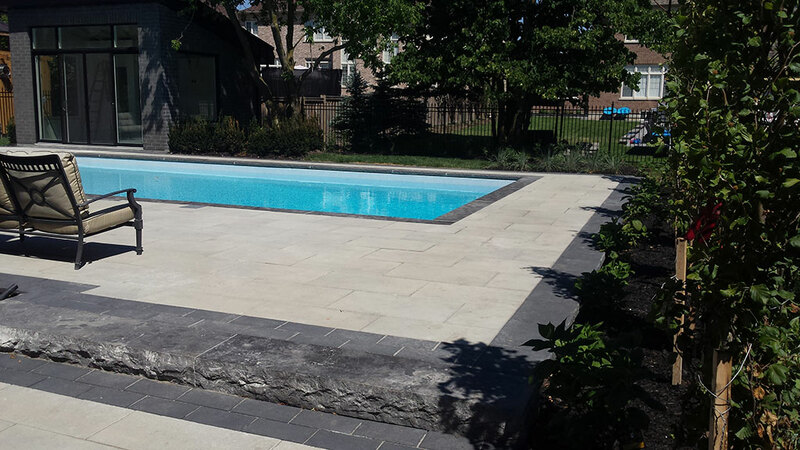 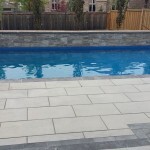 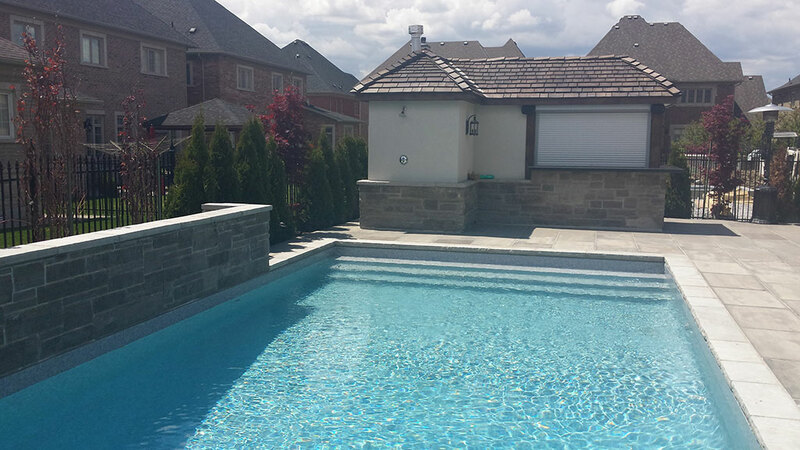 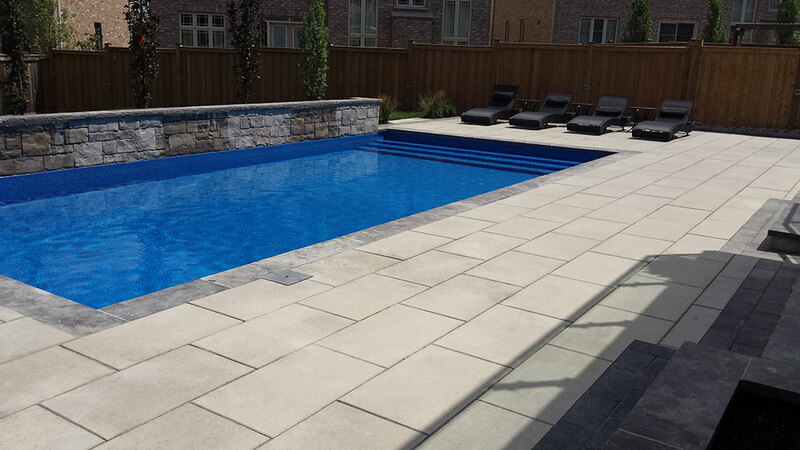 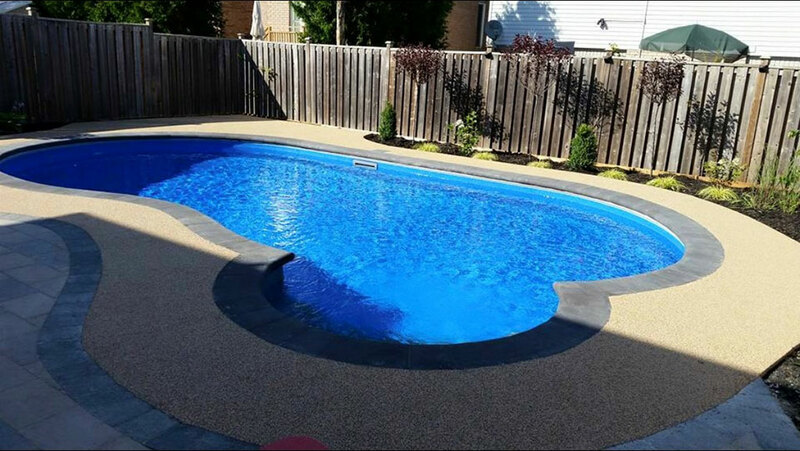 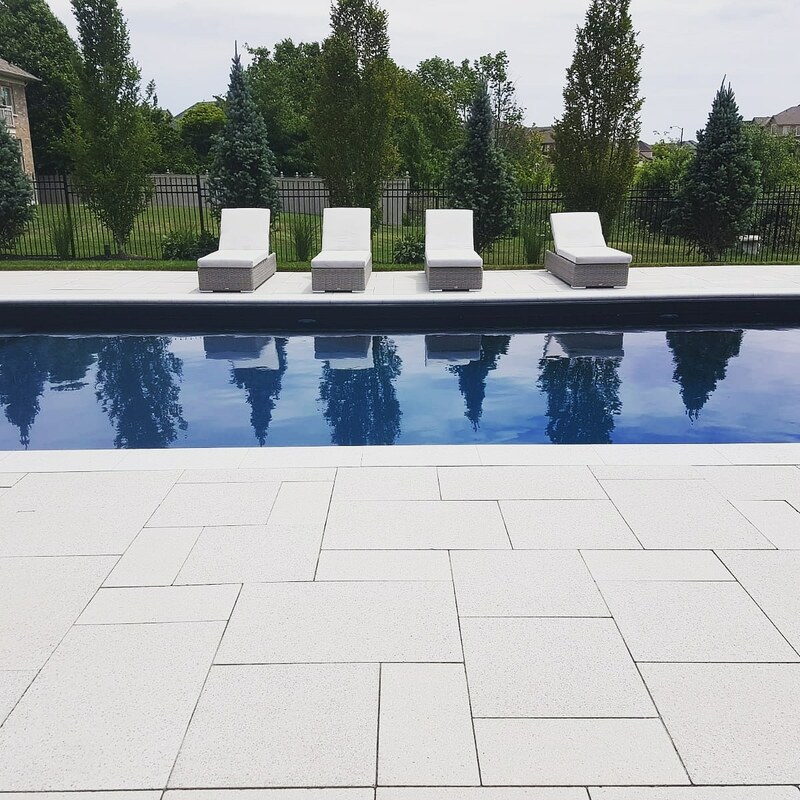 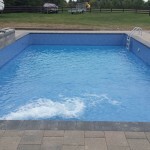 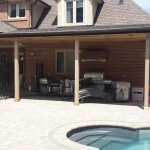 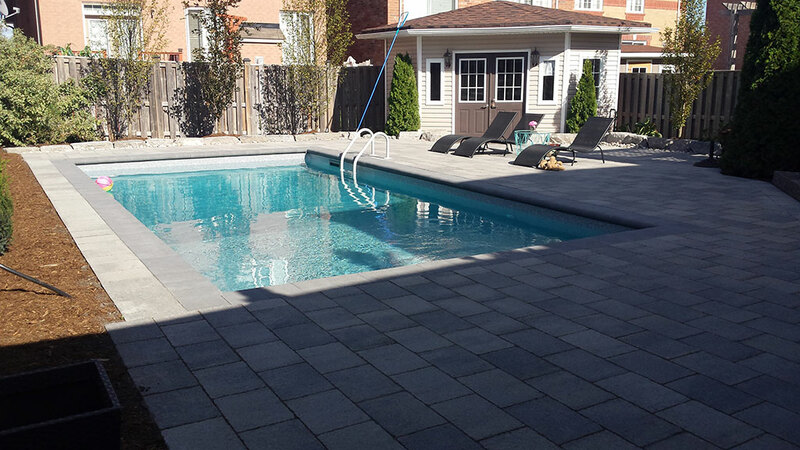 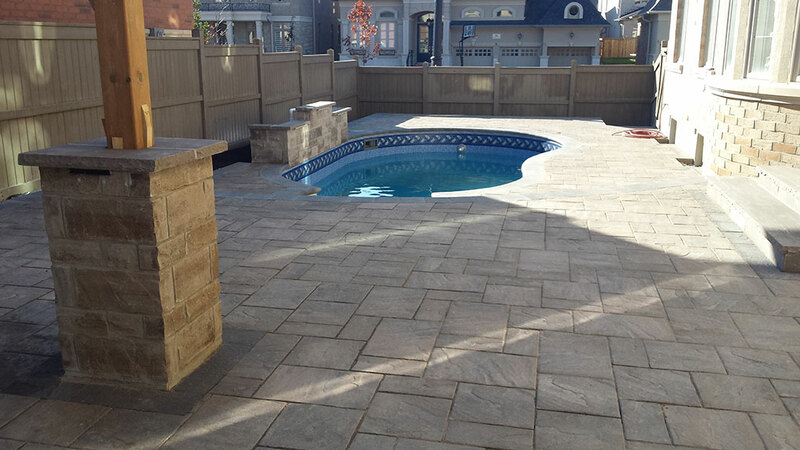 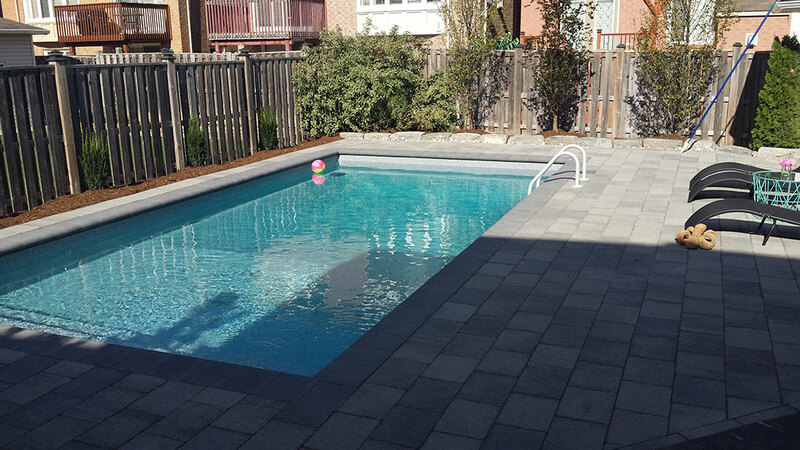 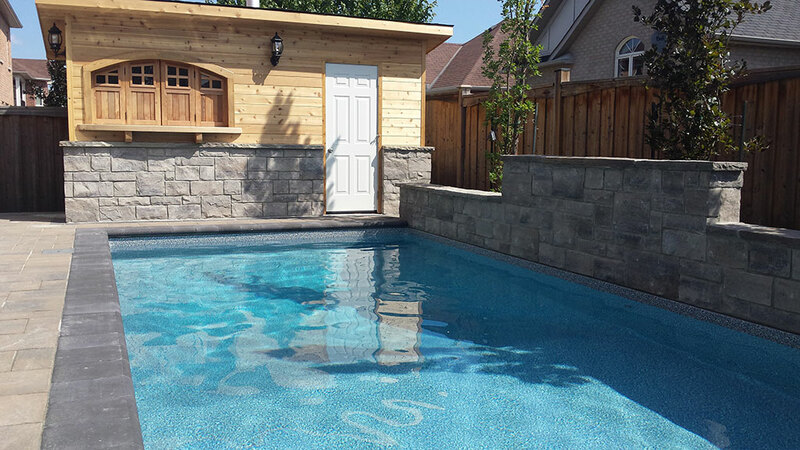 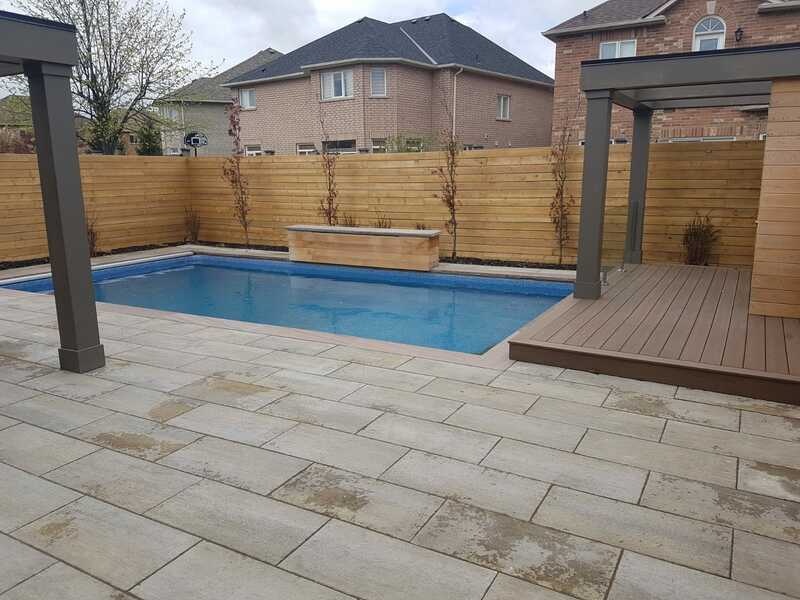 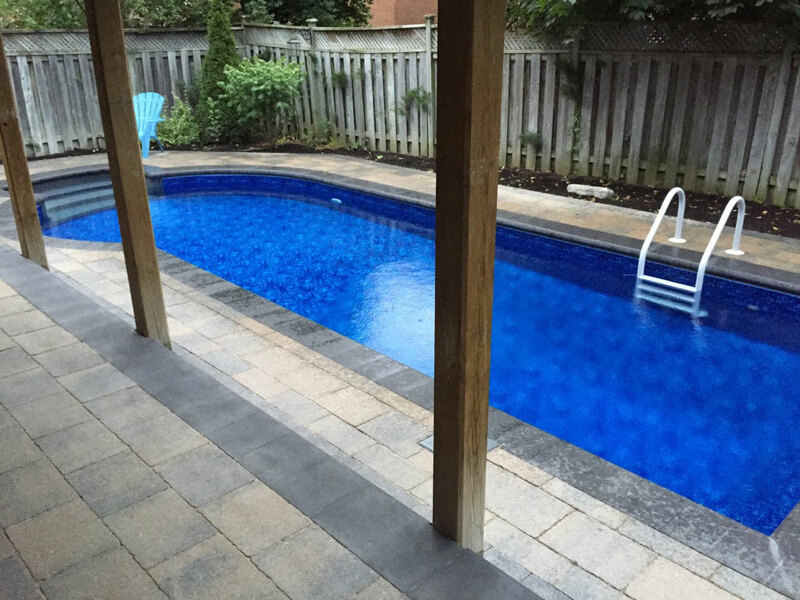 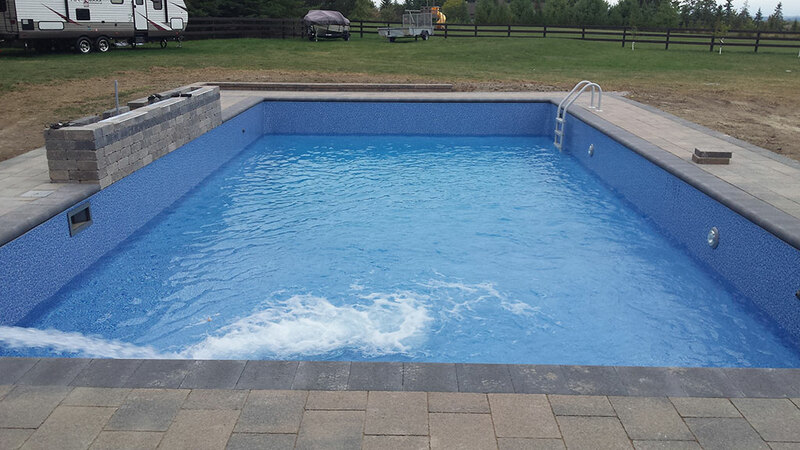 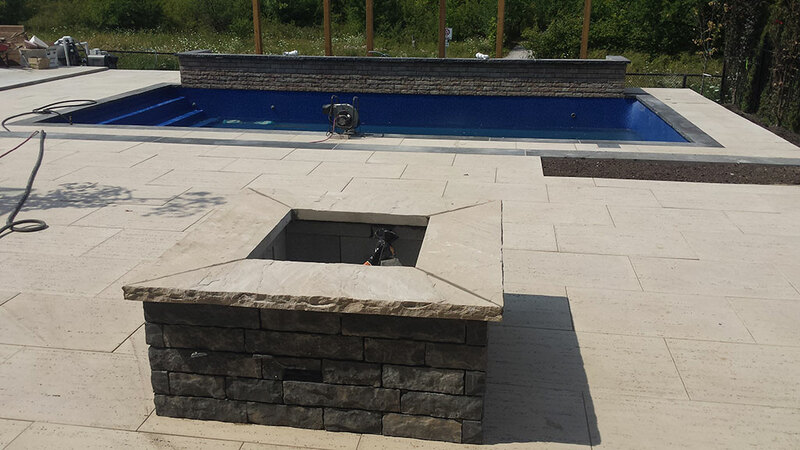 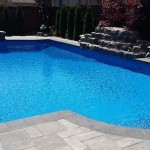 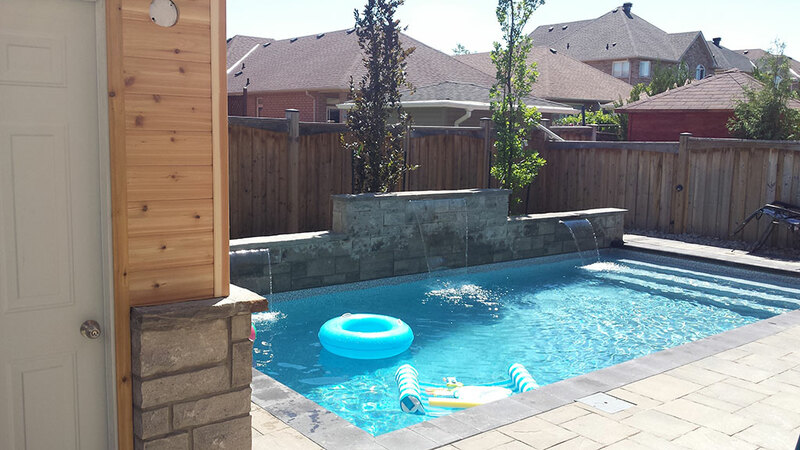 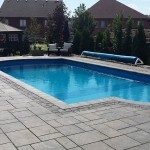 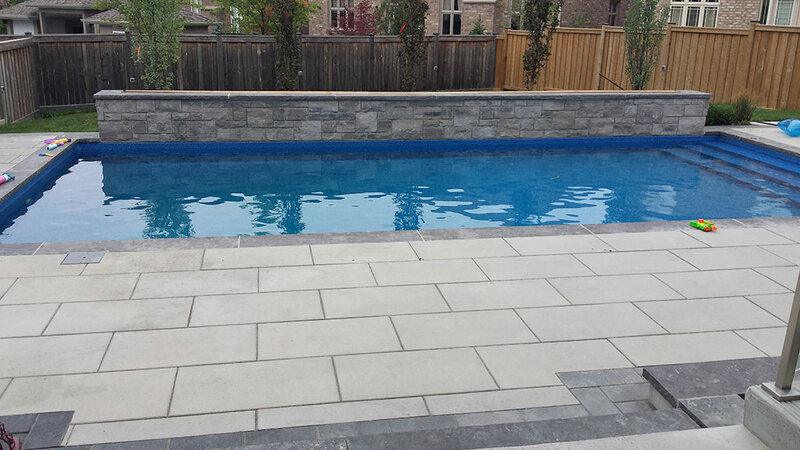 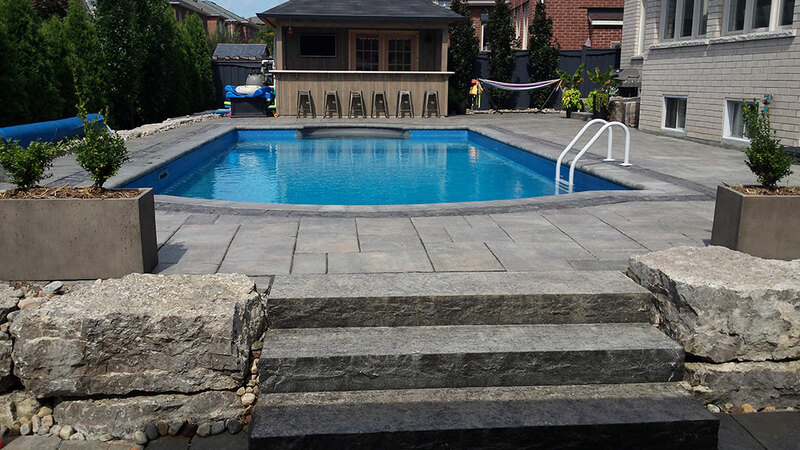 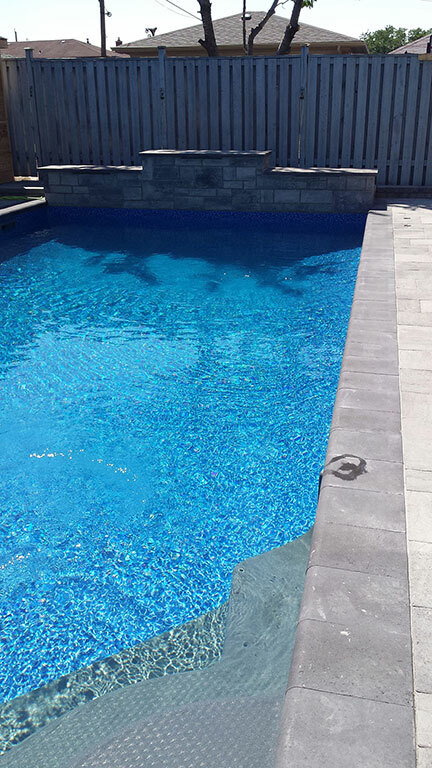 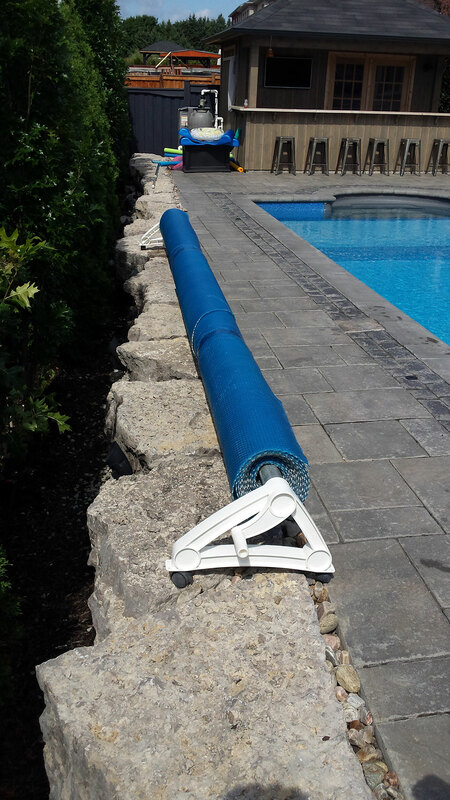 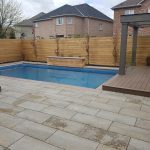 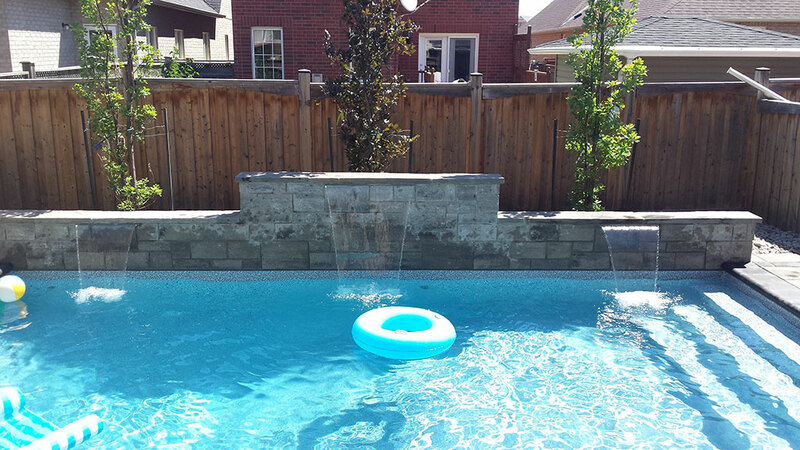 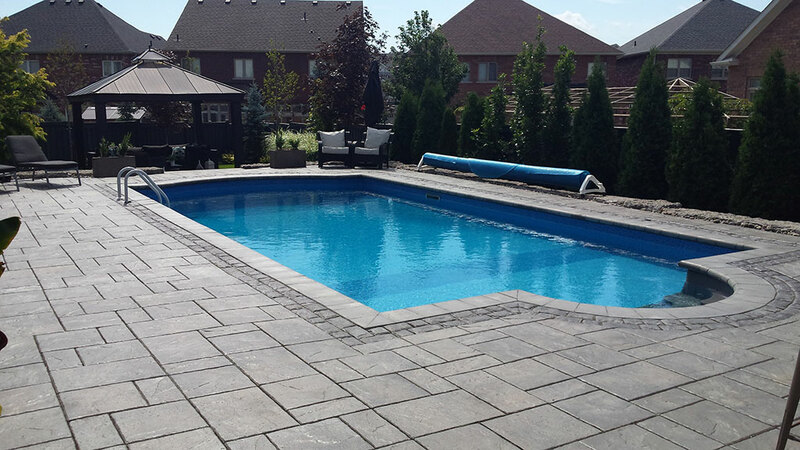 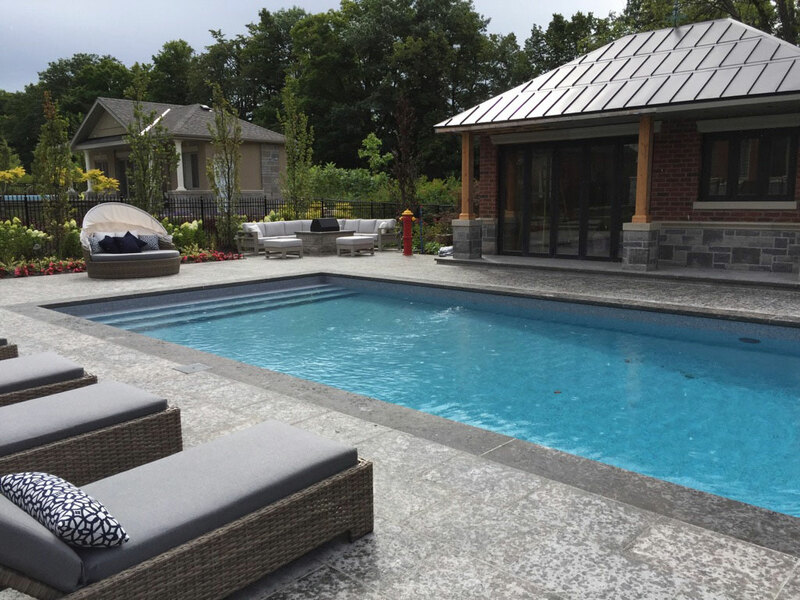 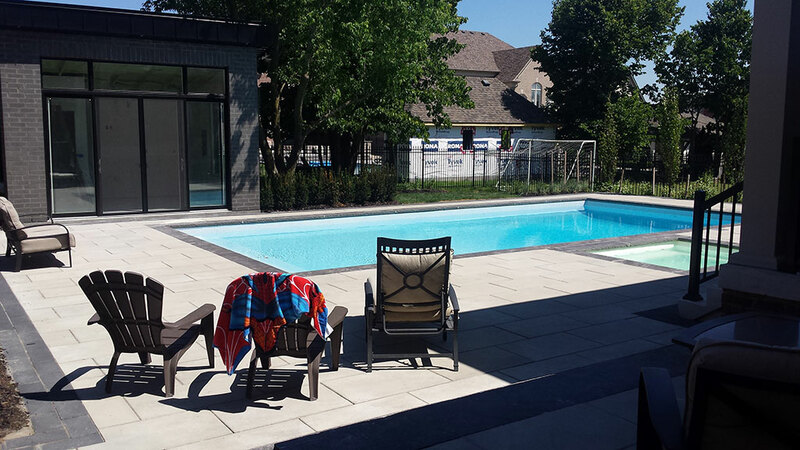 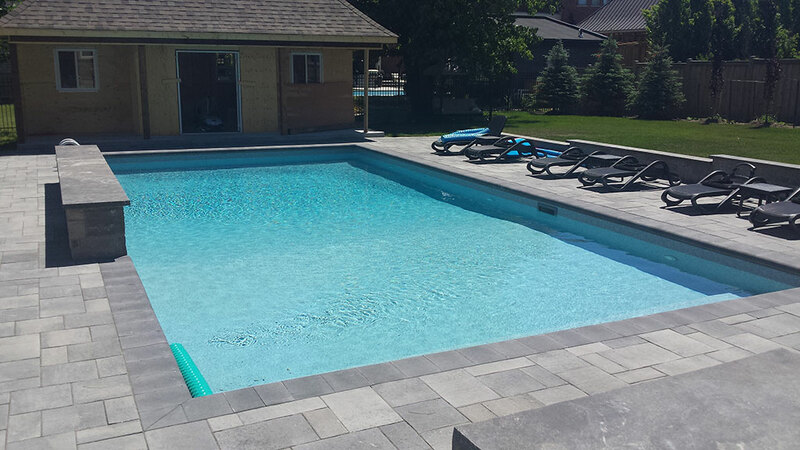 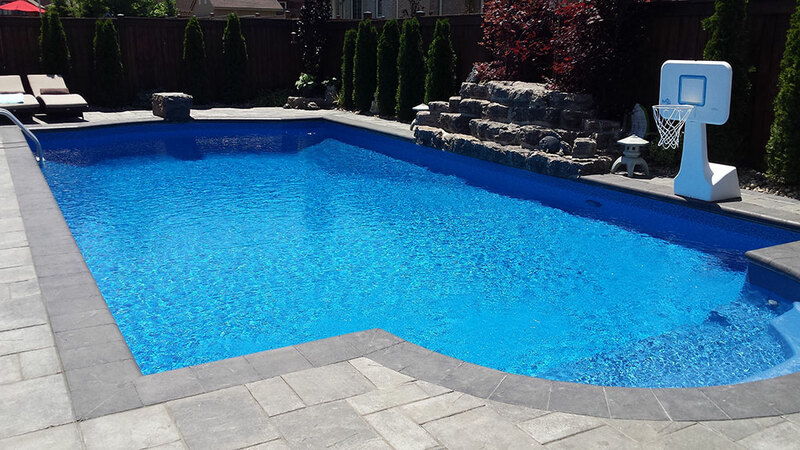 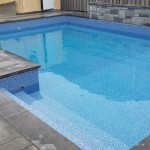 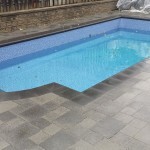 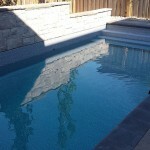 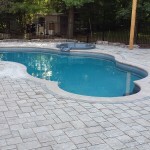 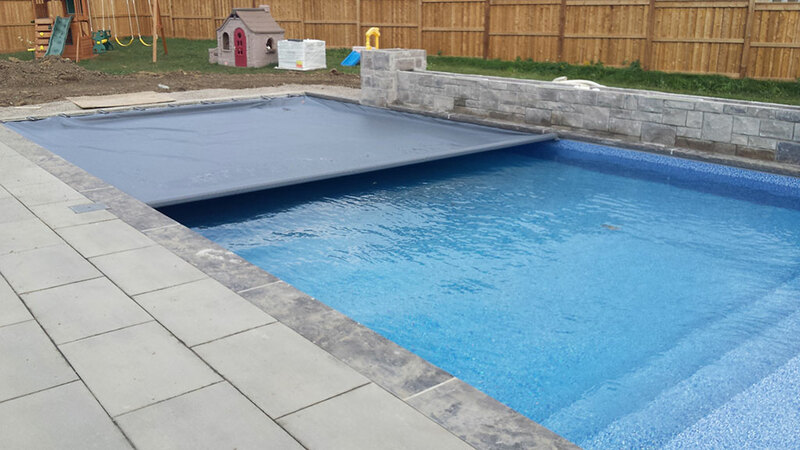 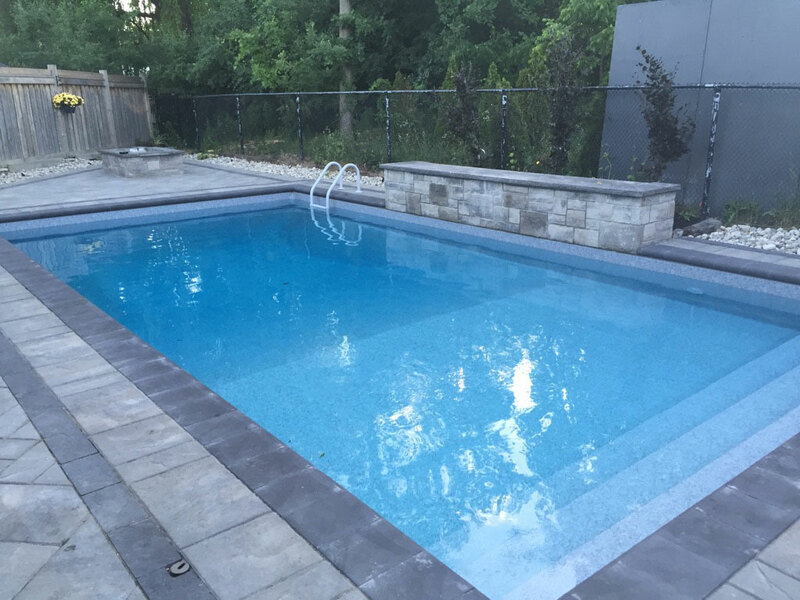 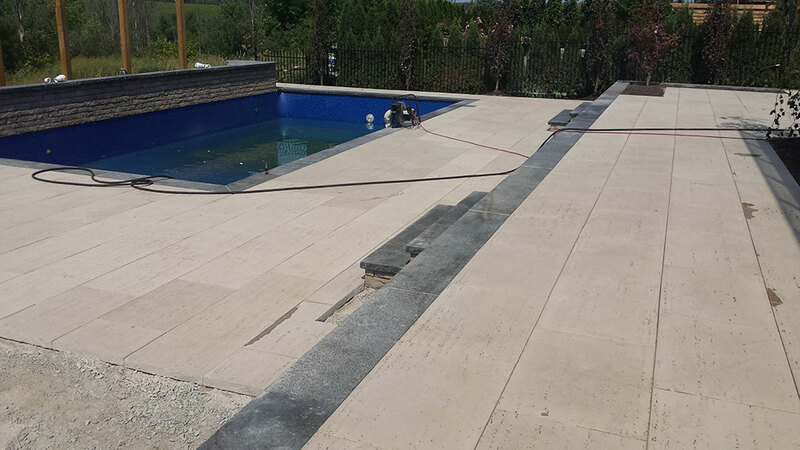 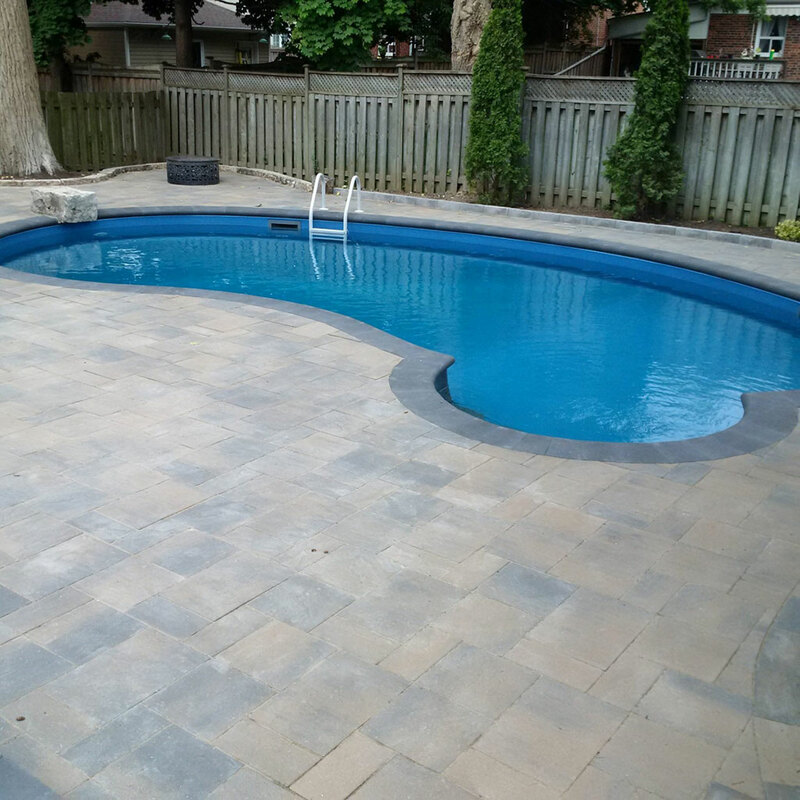 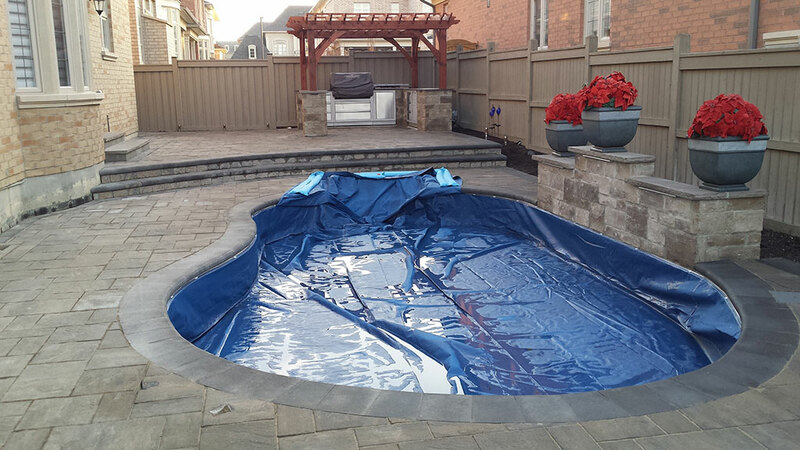 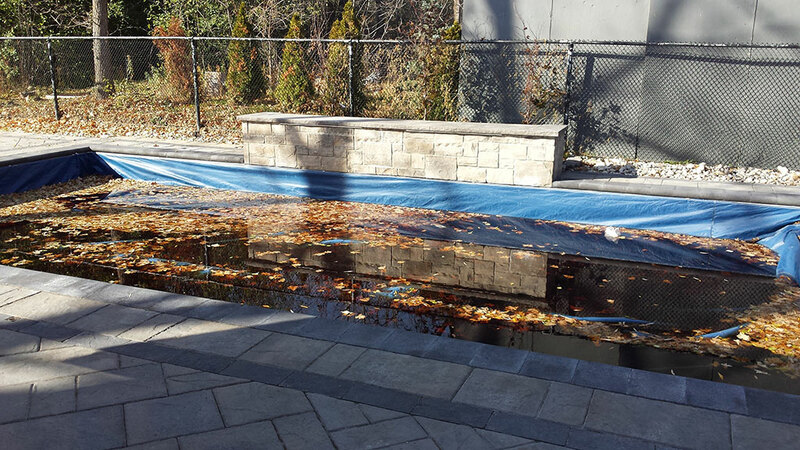 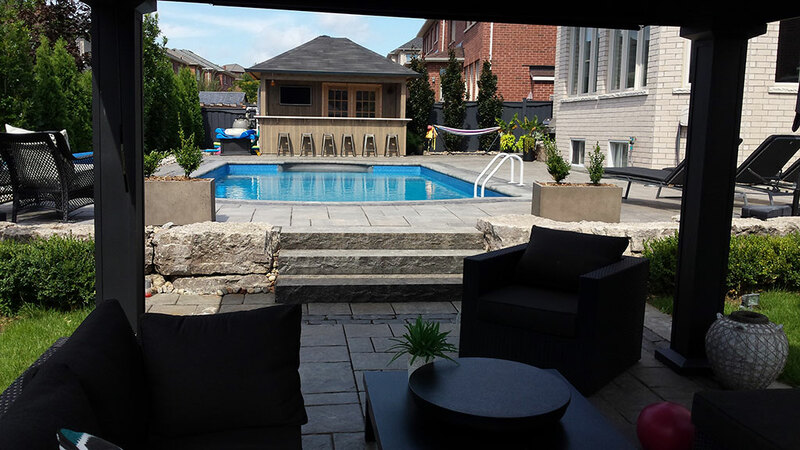 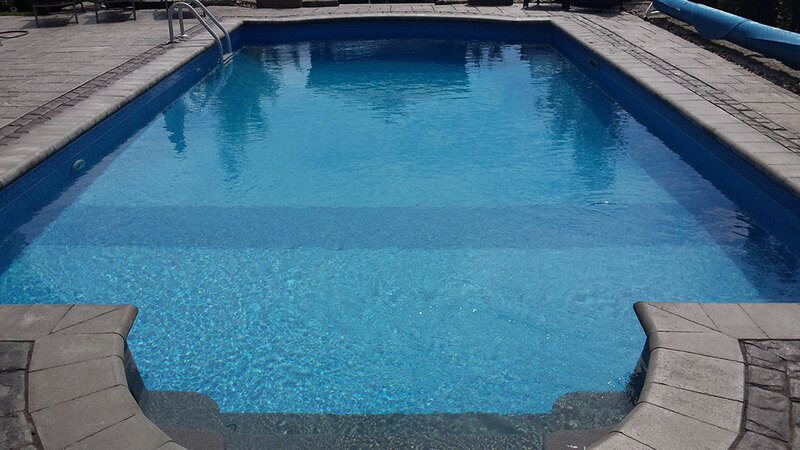 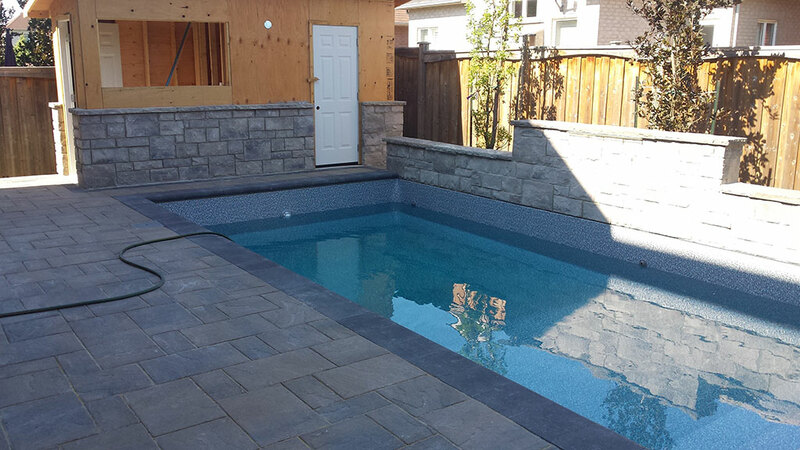 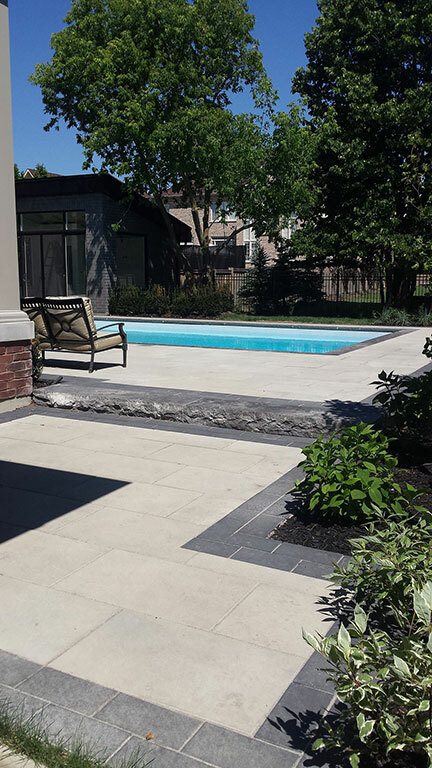 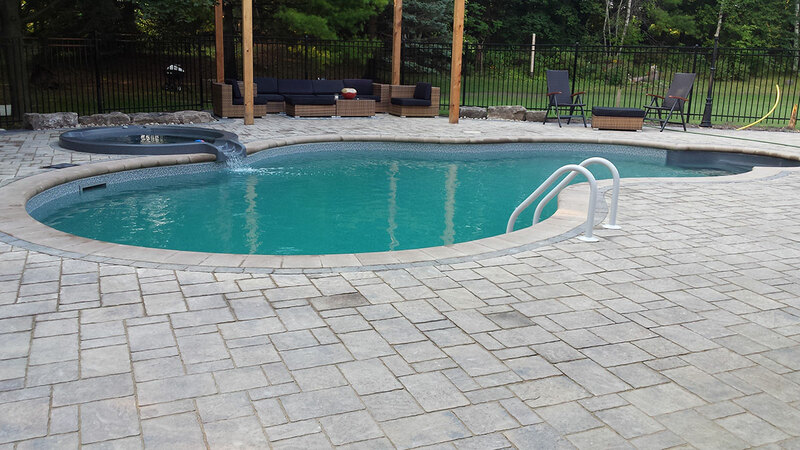 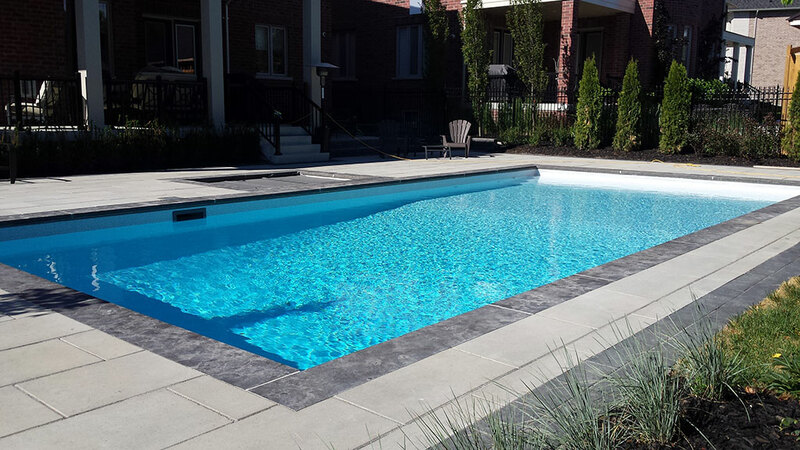 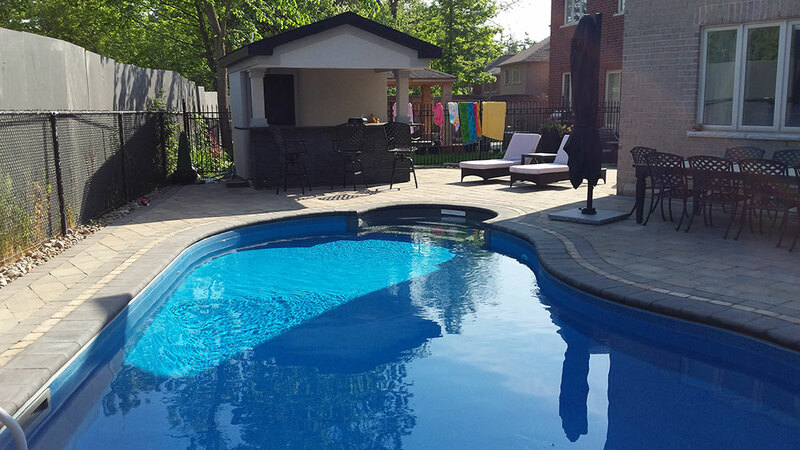 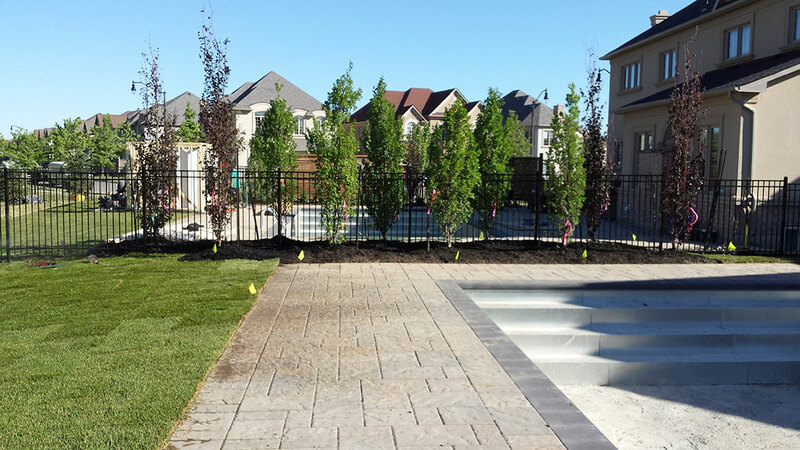 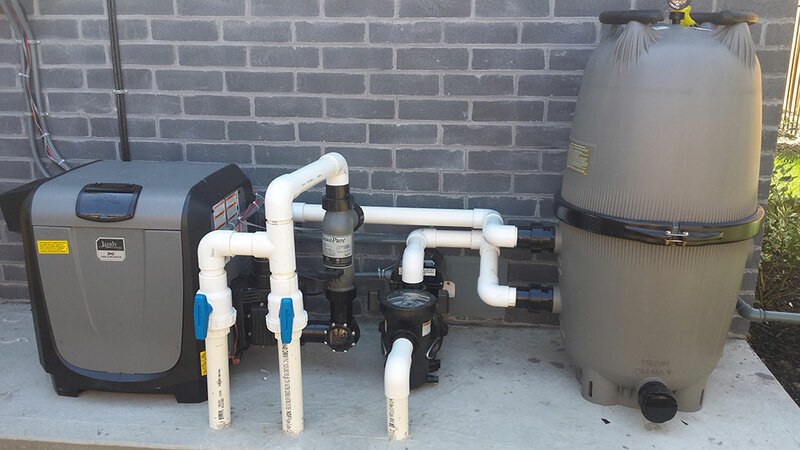 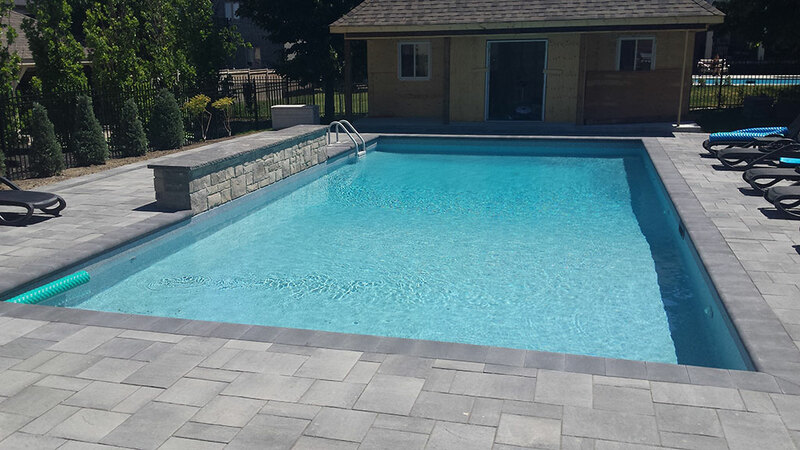 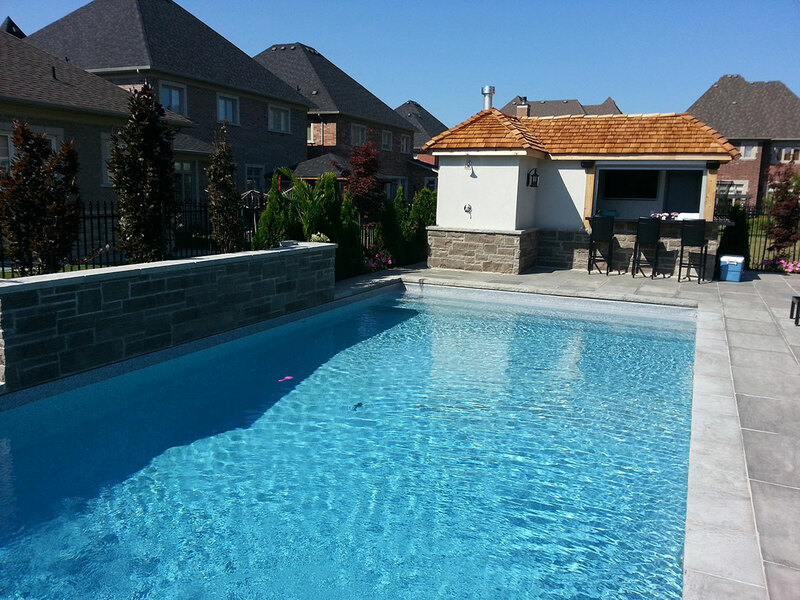 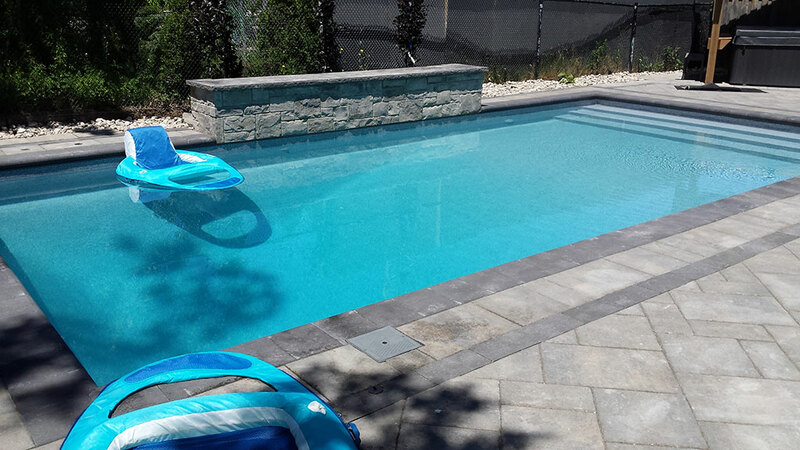 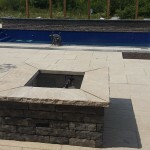 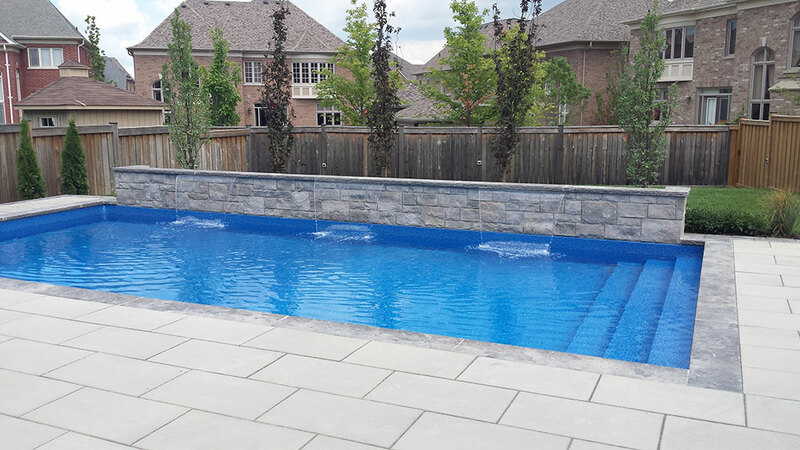 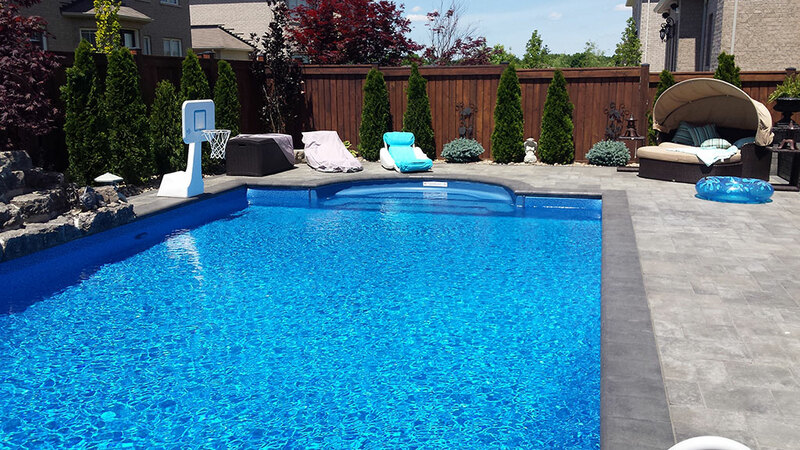 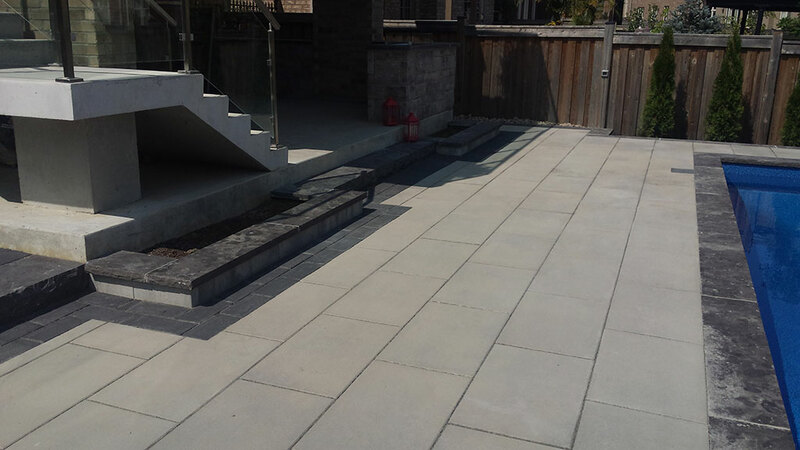 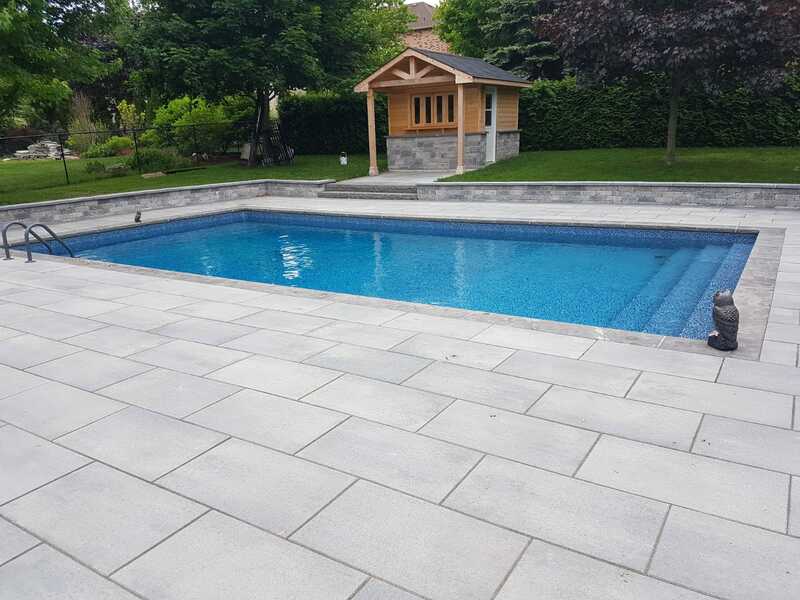 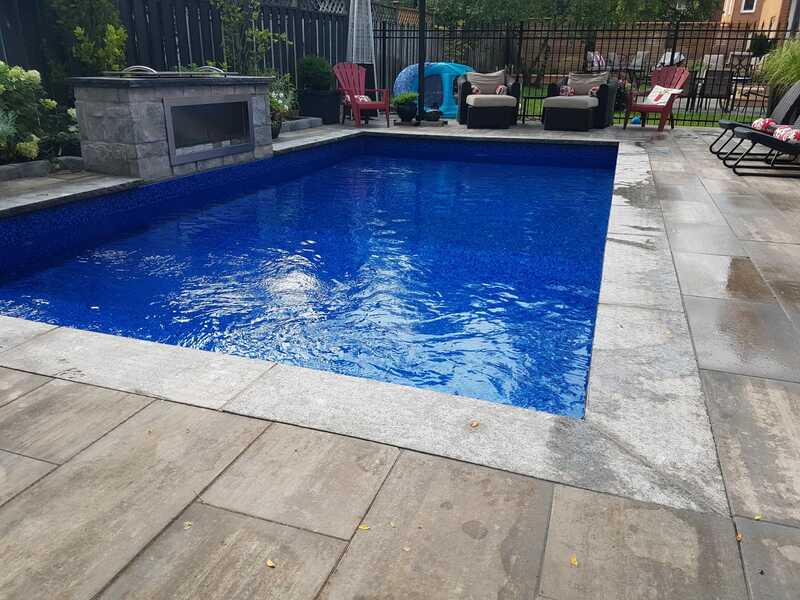 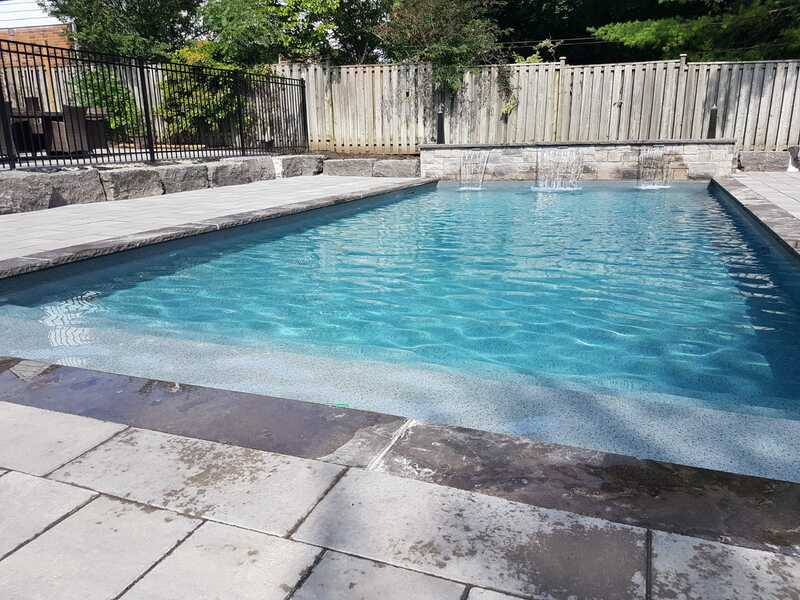 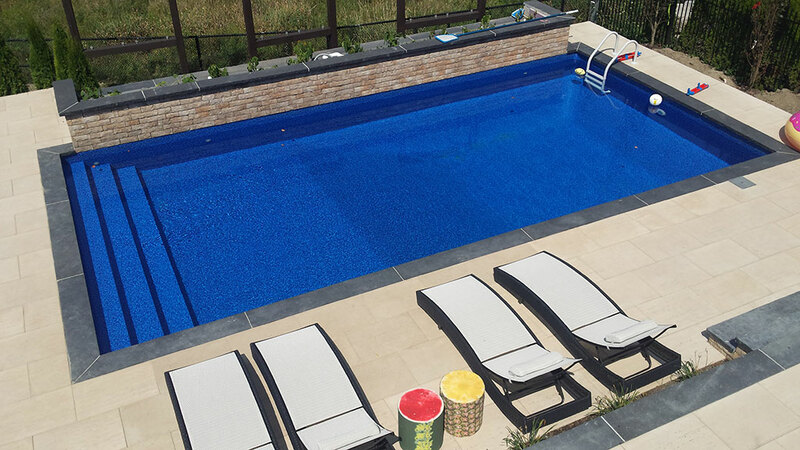 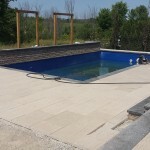 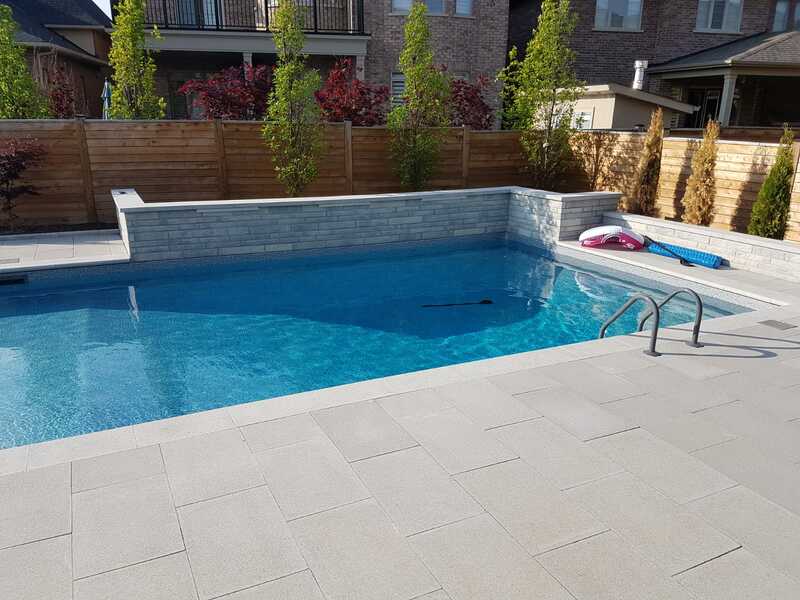 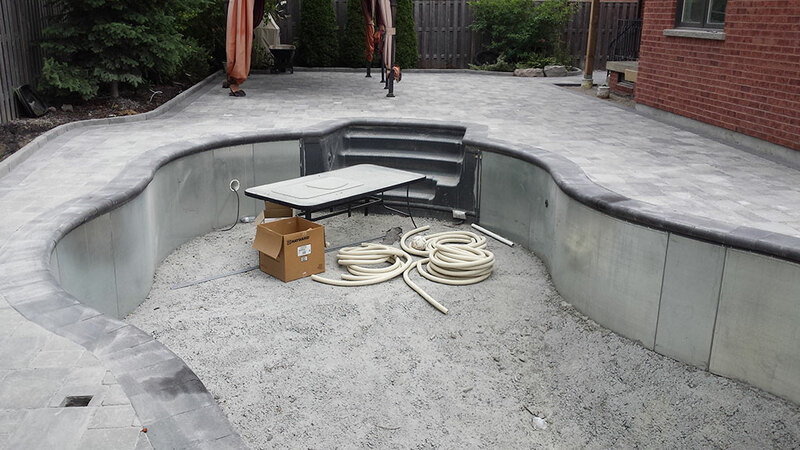 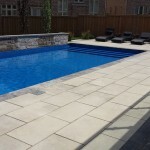 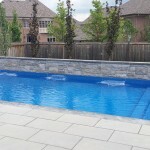 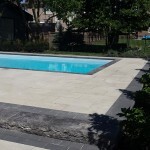 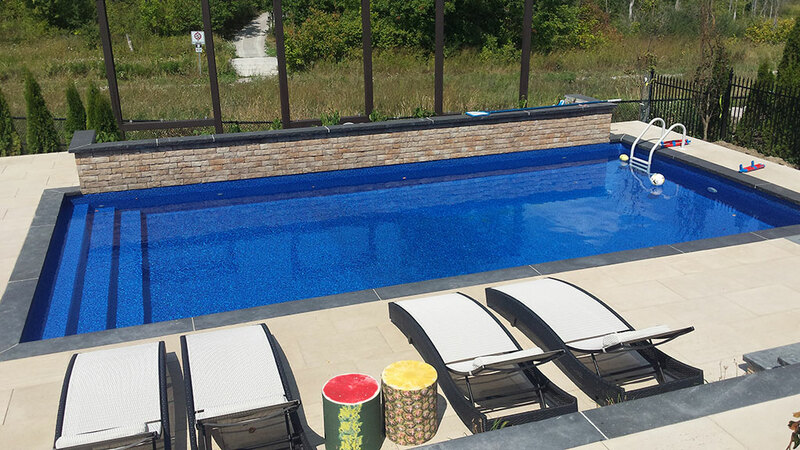 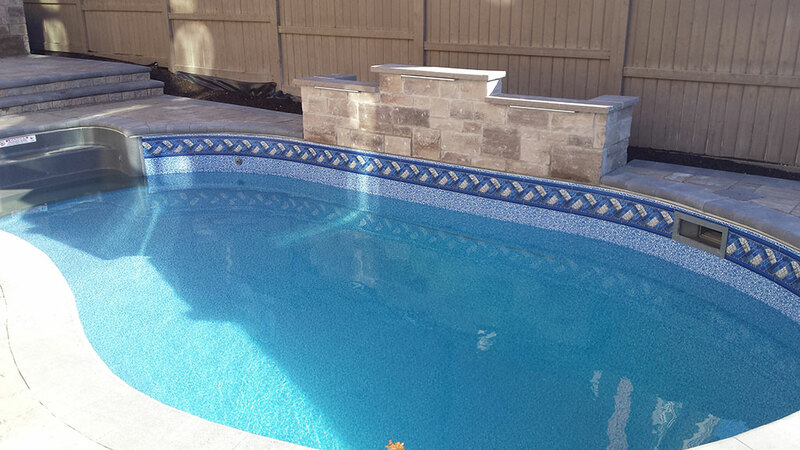 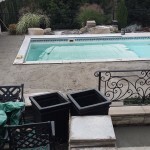 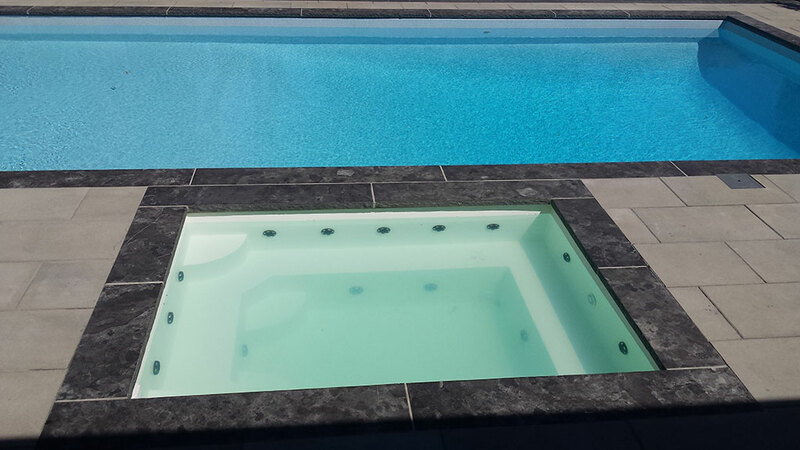 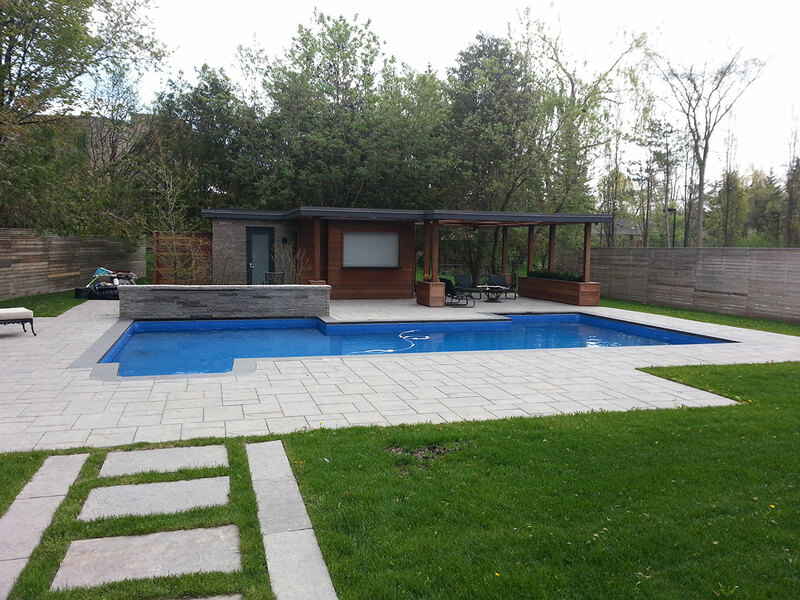 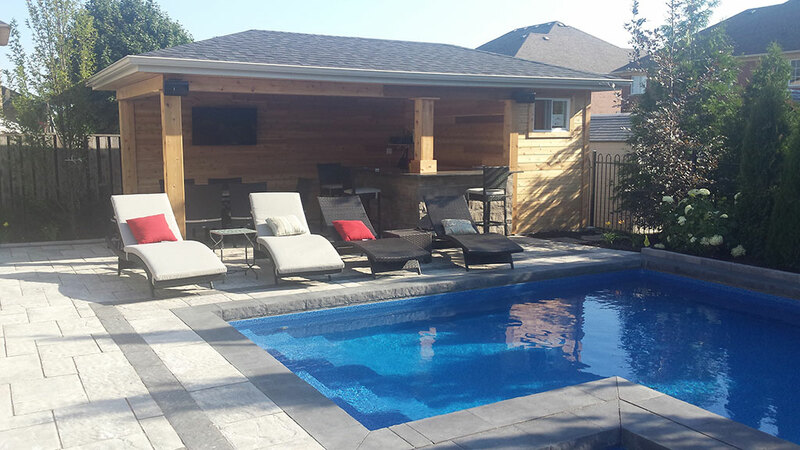 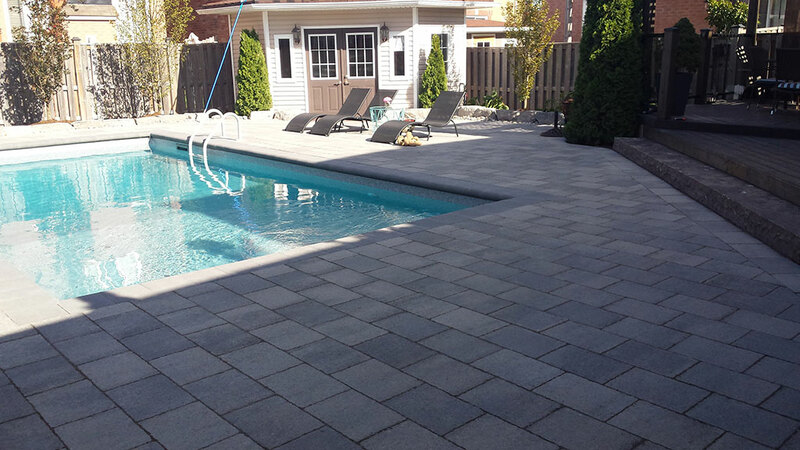 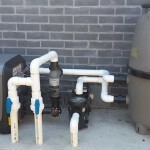 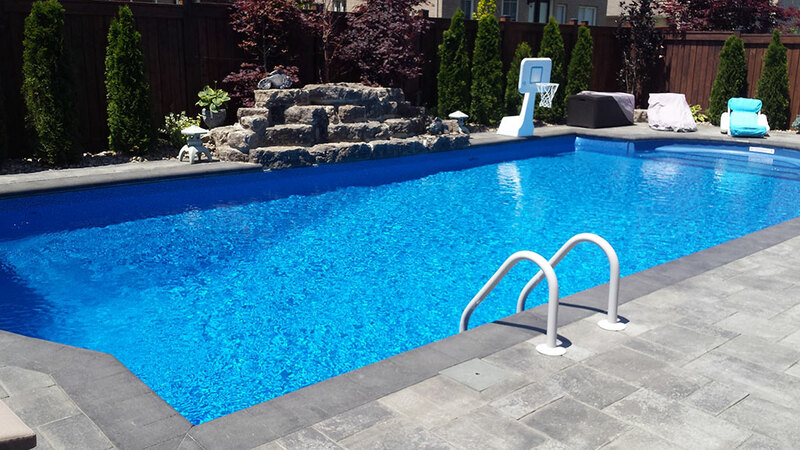 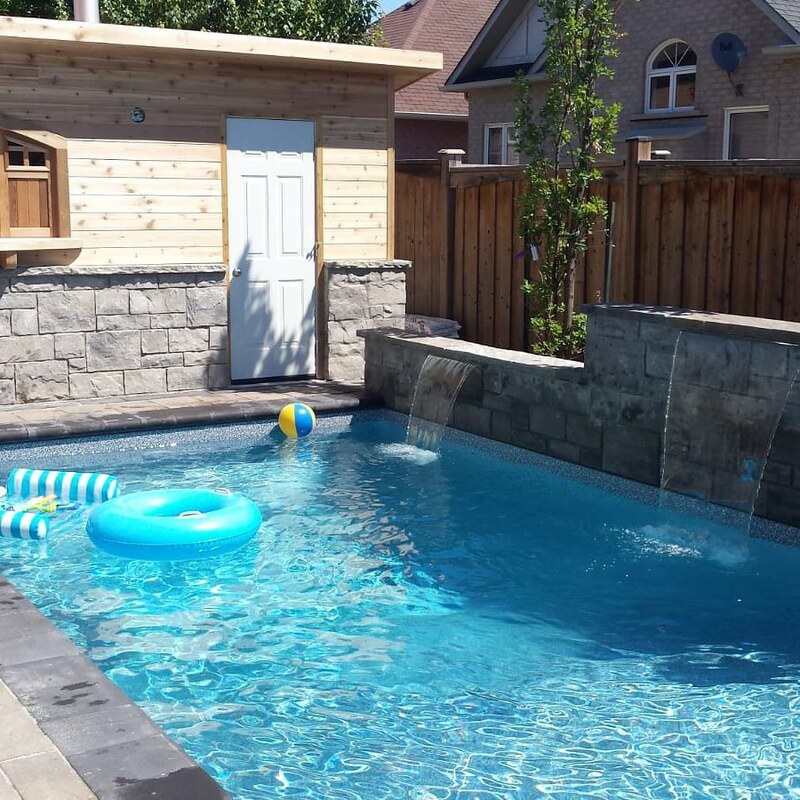 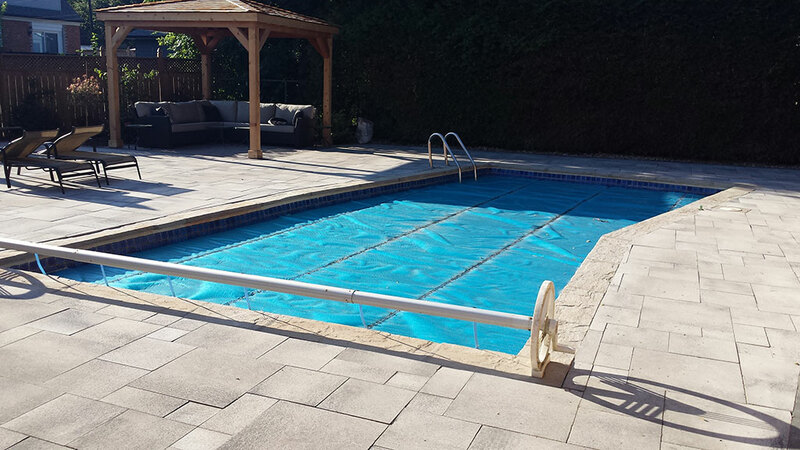 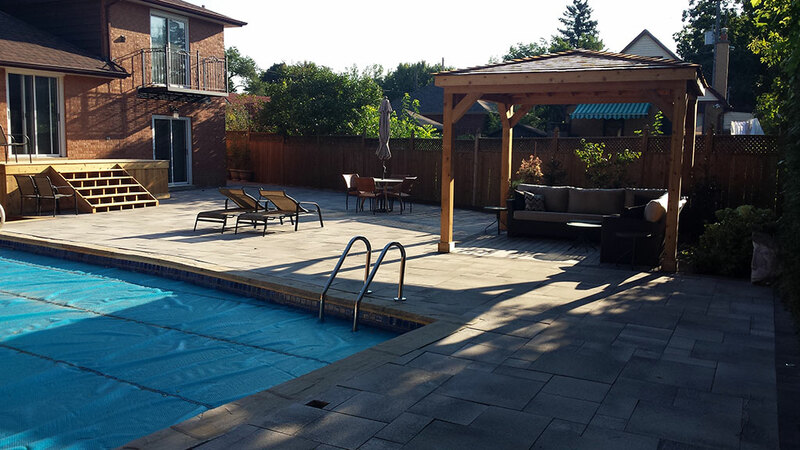 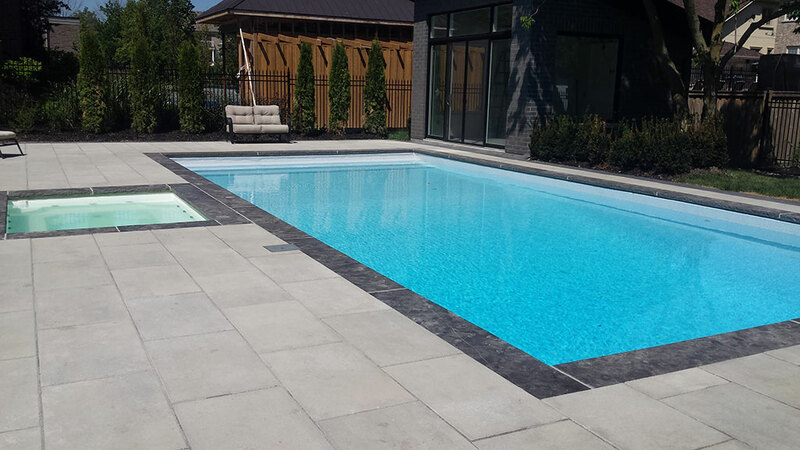 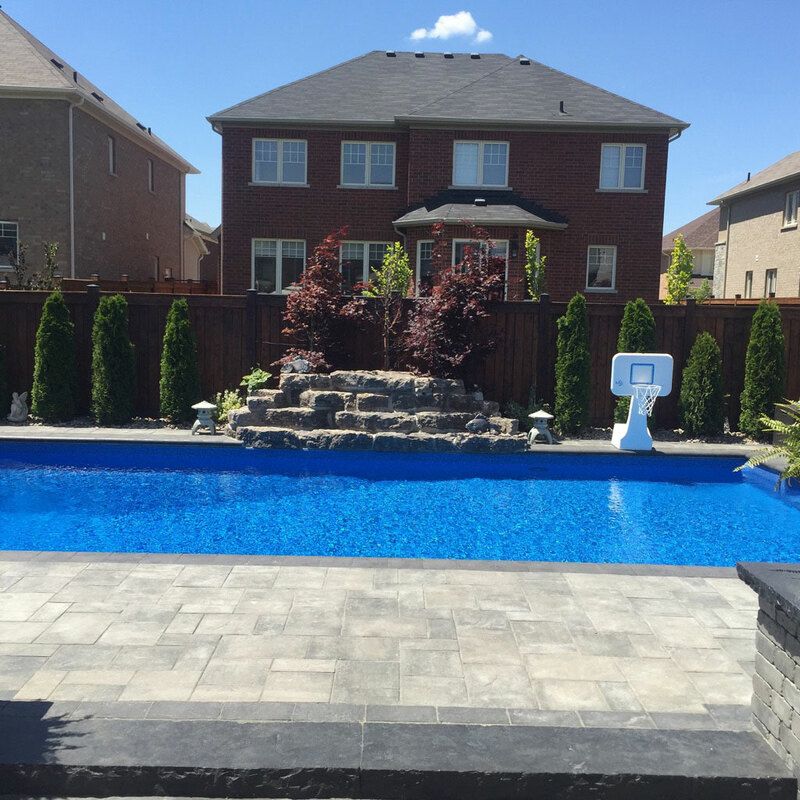 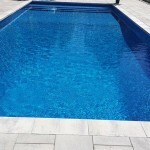 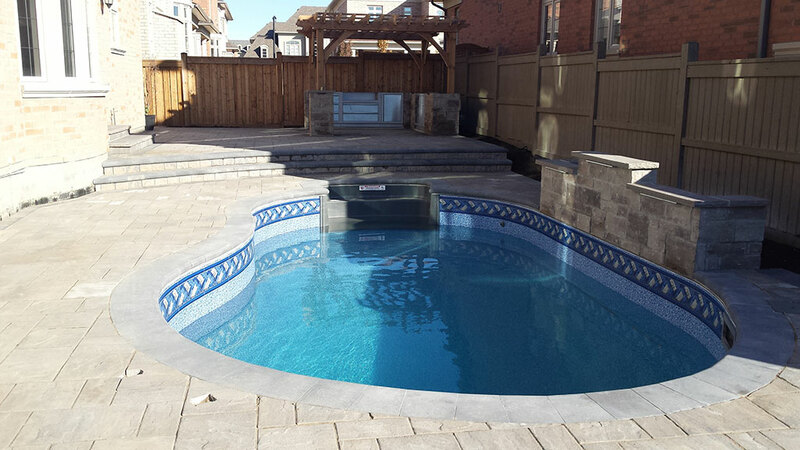 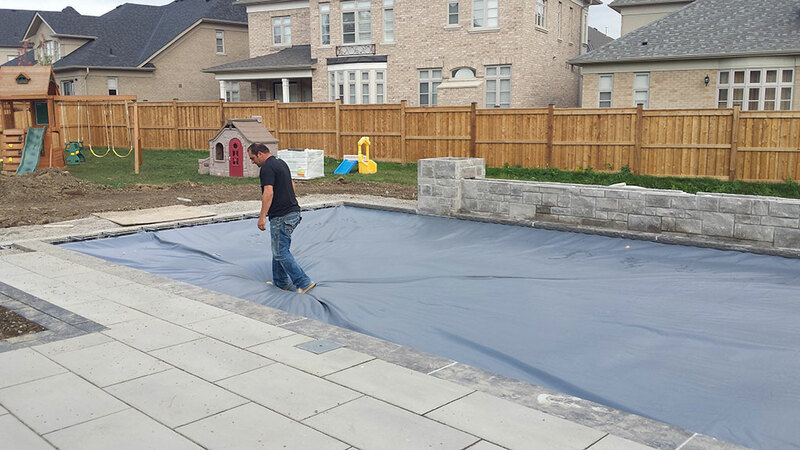 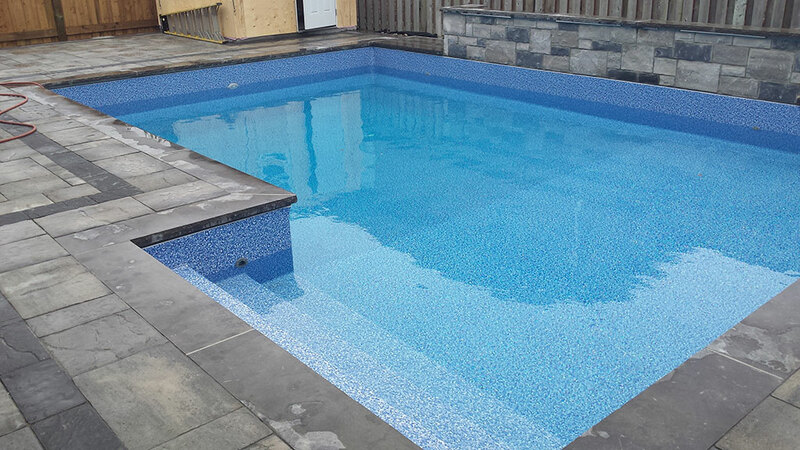 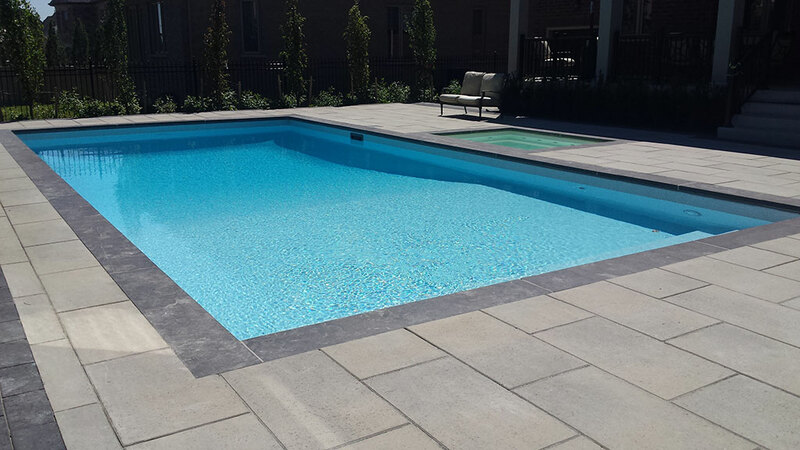 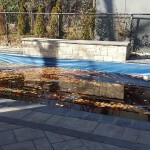 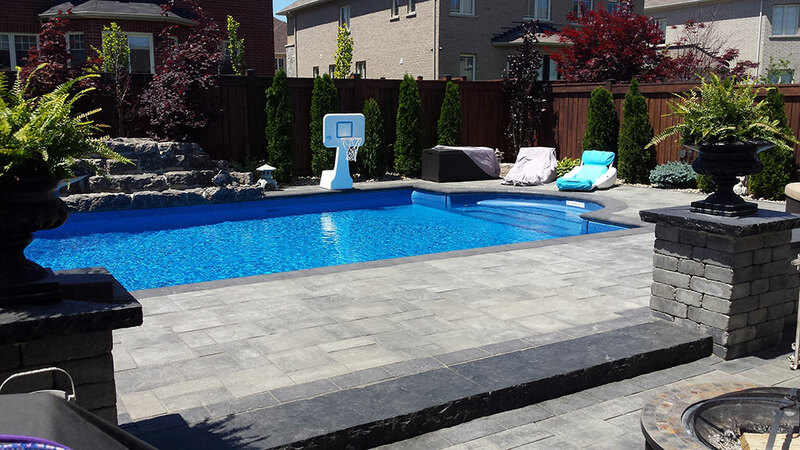 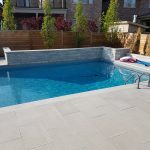 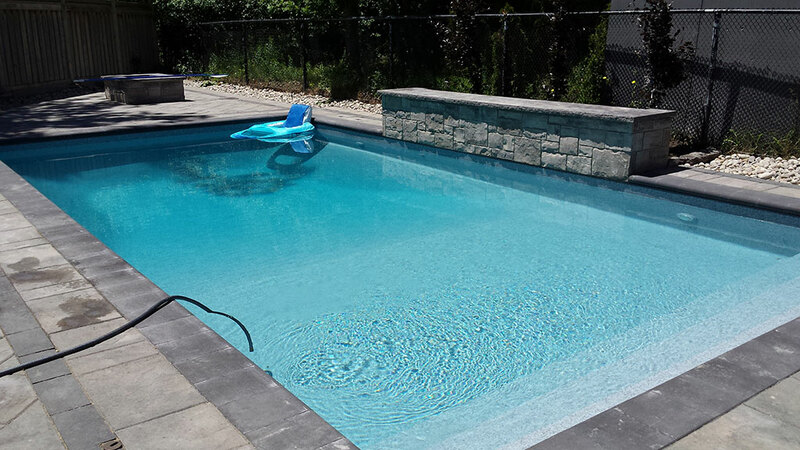 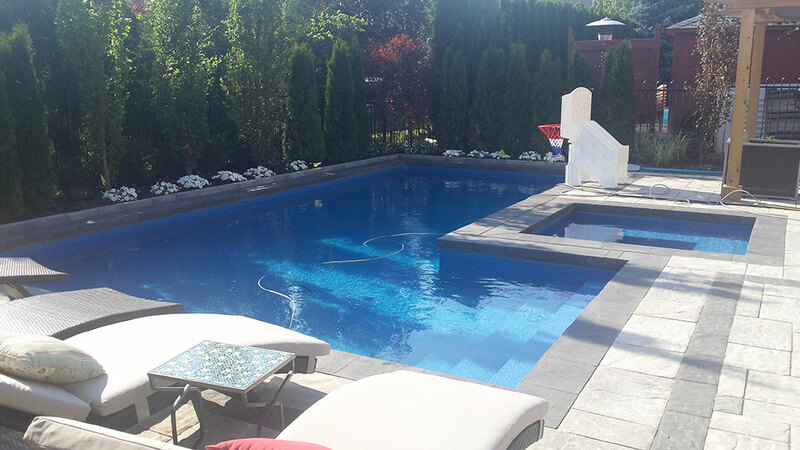 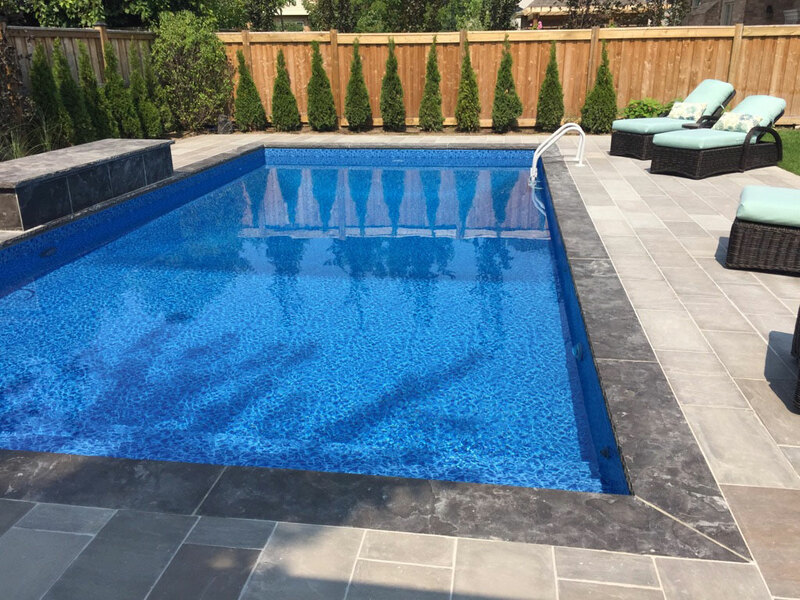 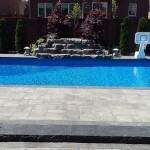 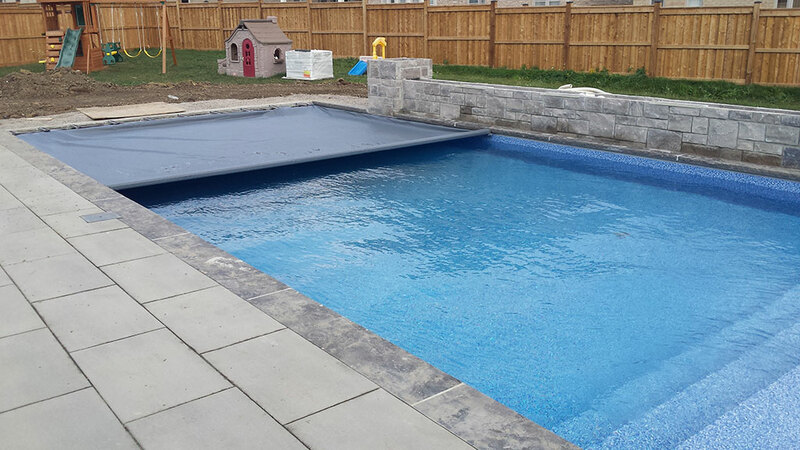 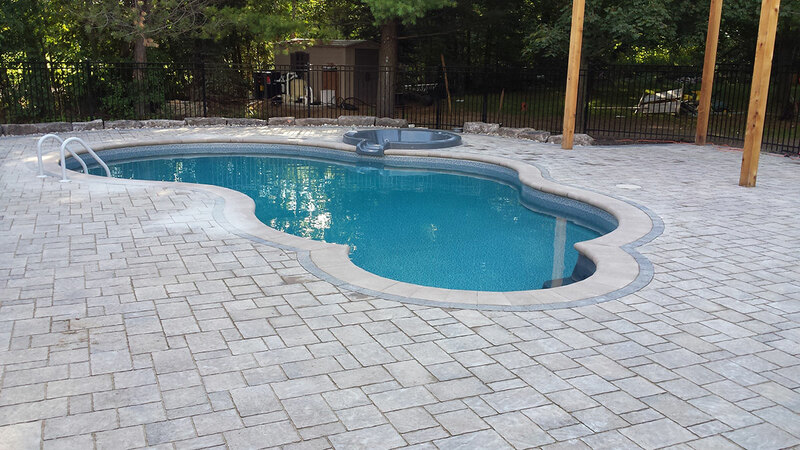 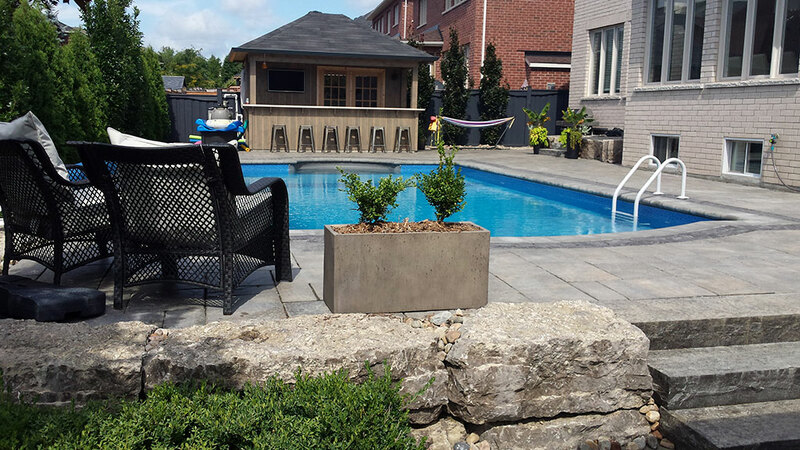 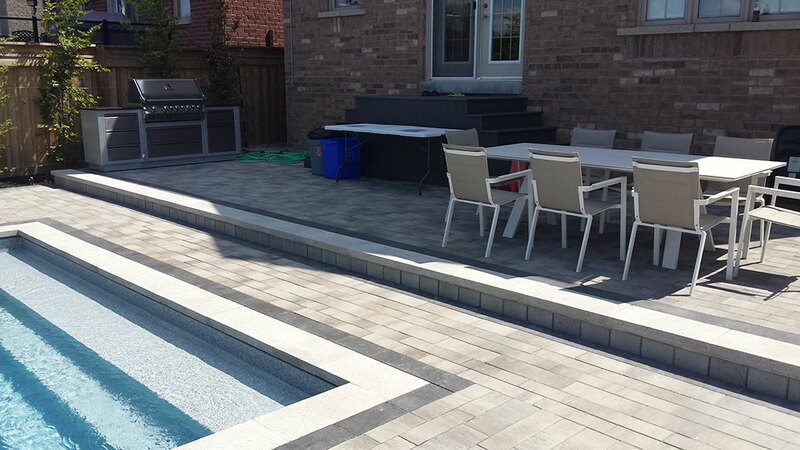 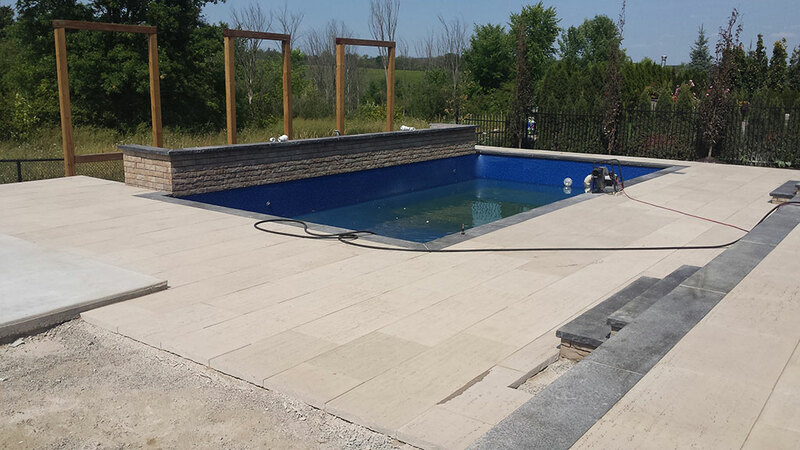 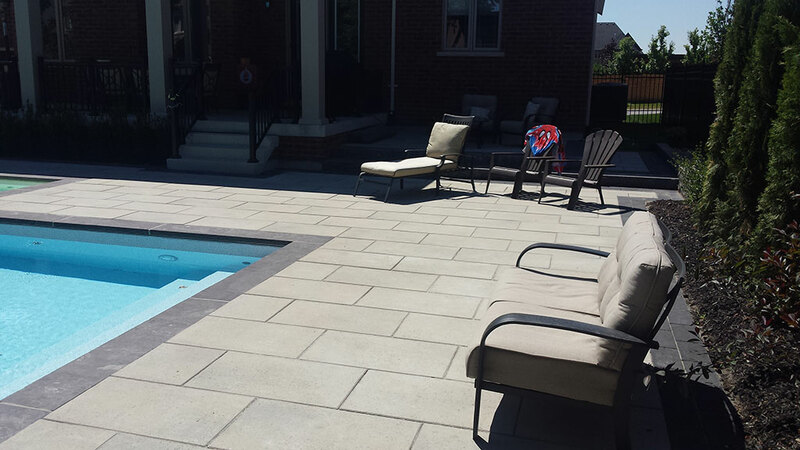 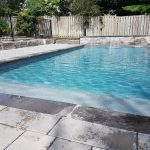 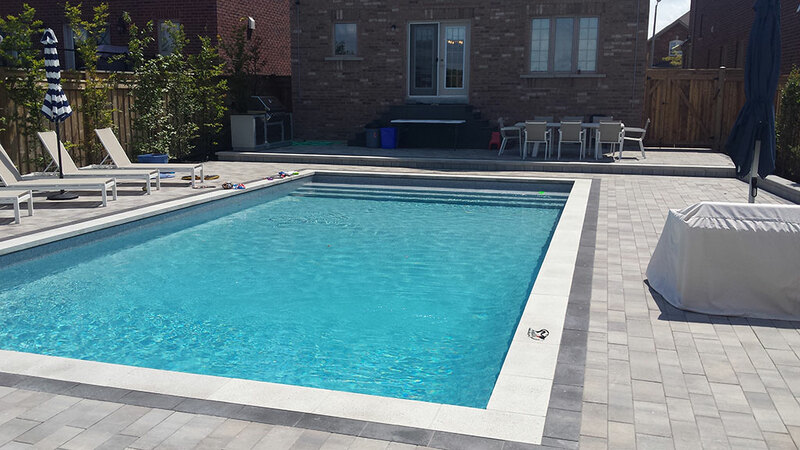 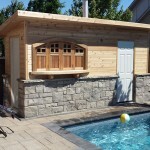 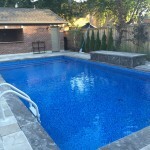 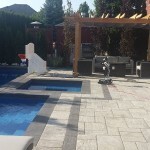 Swimming Pool Construction & Pool Construction in Vaughan | Stonecrete Inc.
We have created top quality swimming pools in Vaughan, Toronto & the GTA for several years. 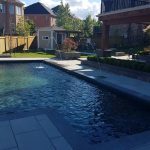 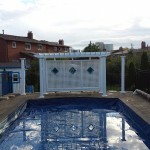 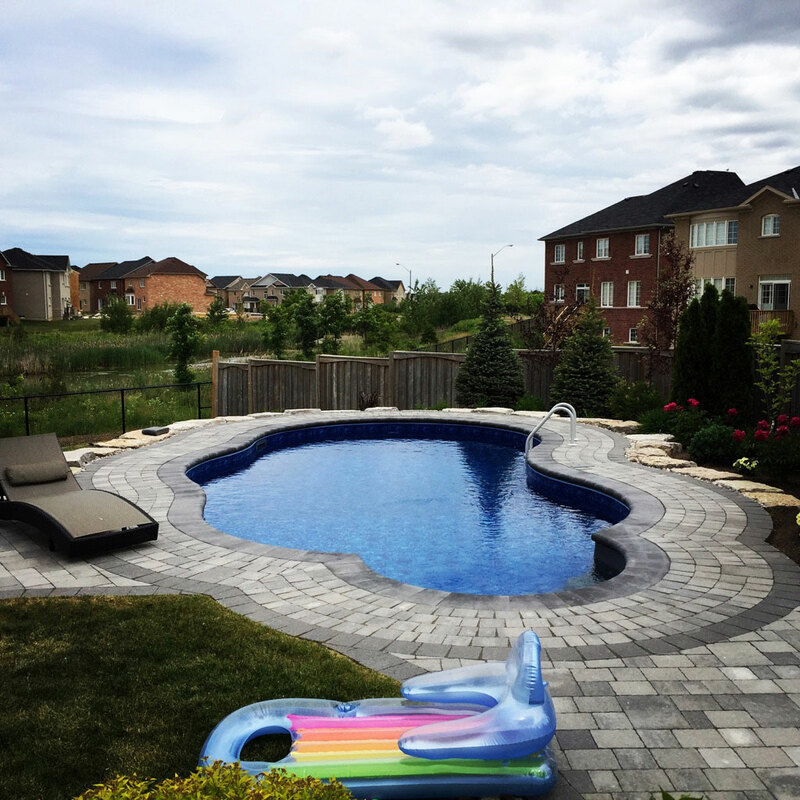 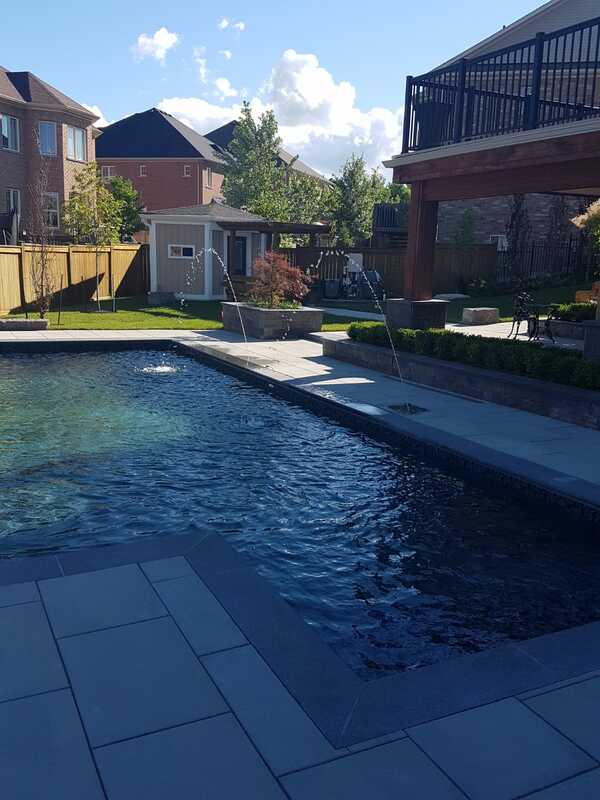 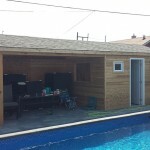 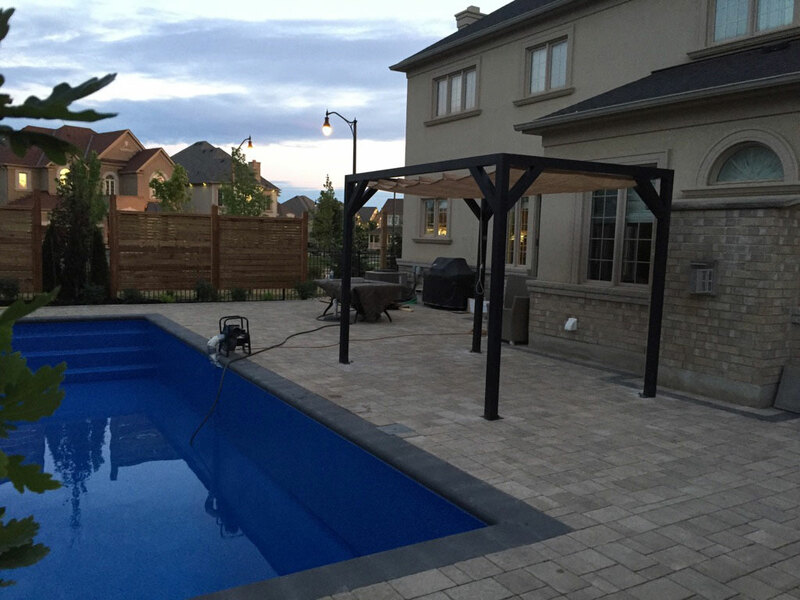 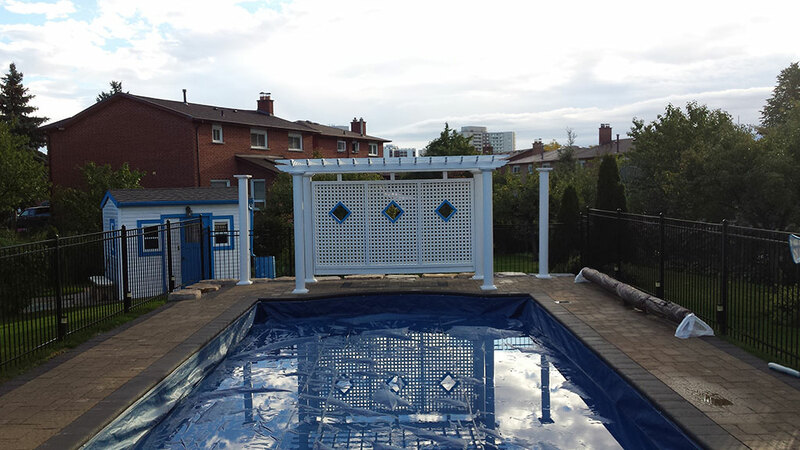 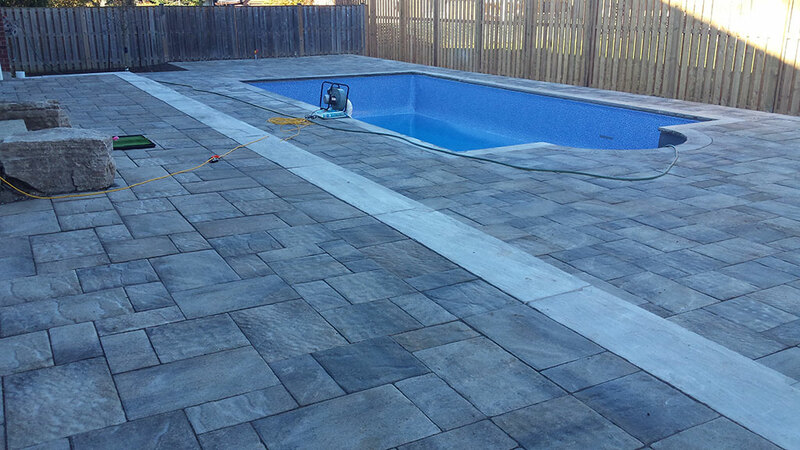 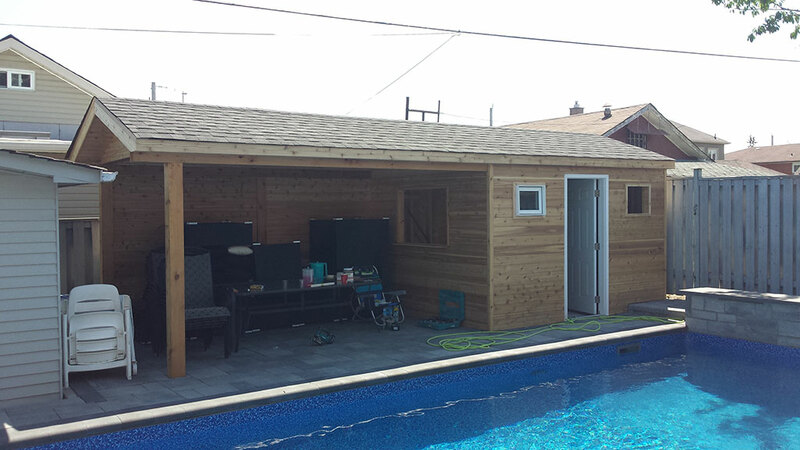 If you have been looking for a pool construction company in Vaughan that is innovative and creative in their design then look no further. 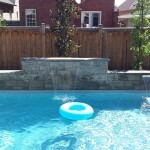 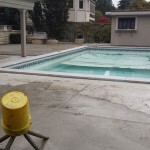 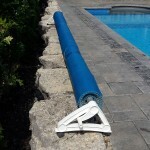 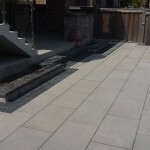 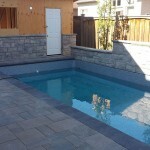 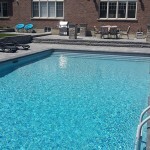 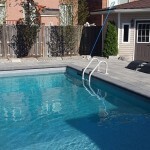 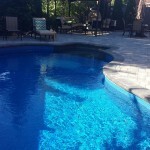 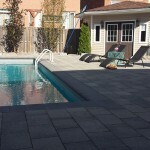 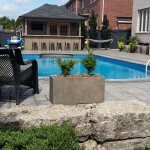 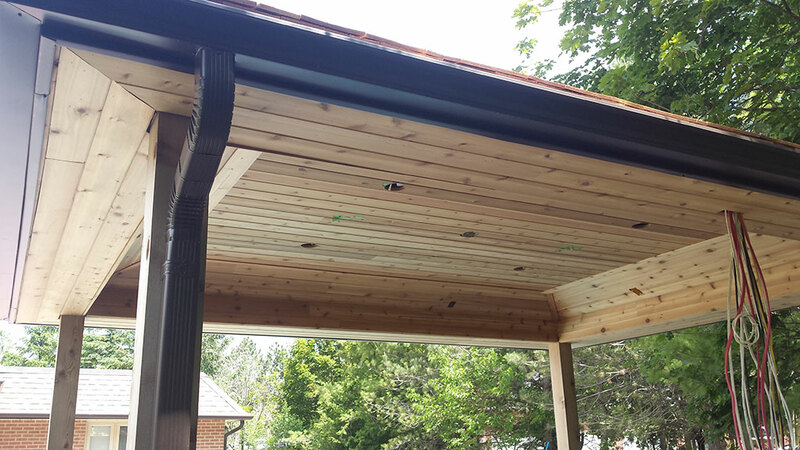 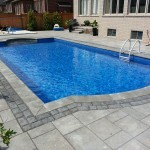 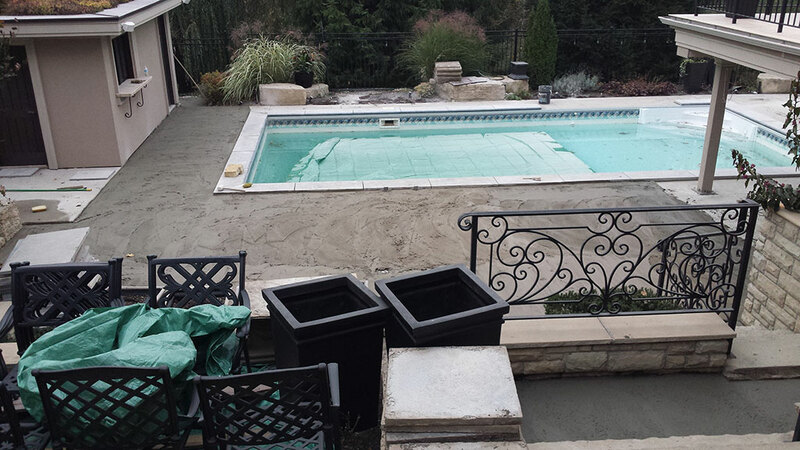 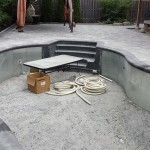 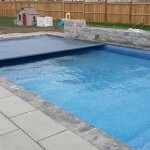 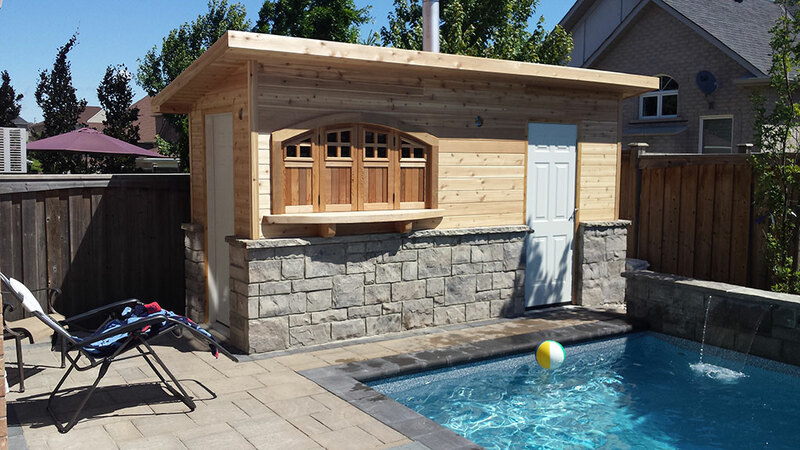 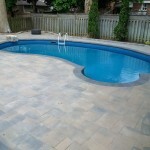 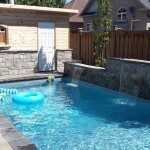 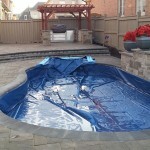 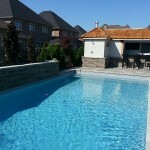 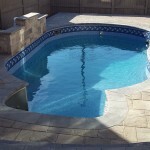 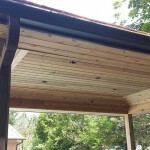 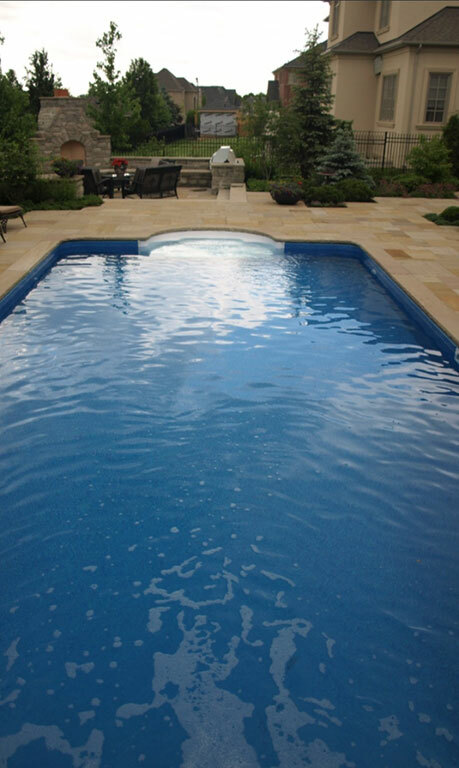 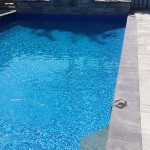 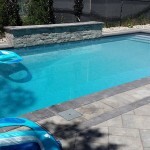 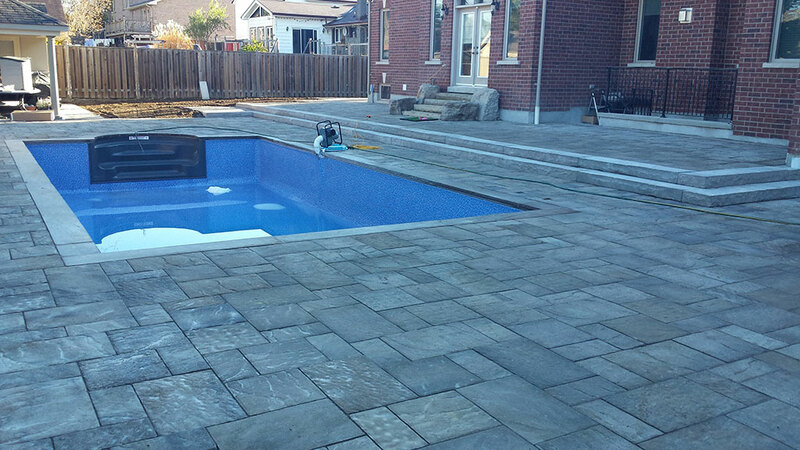 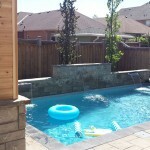 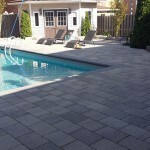 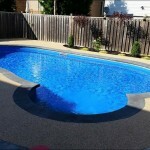 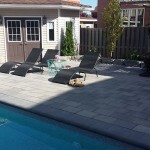 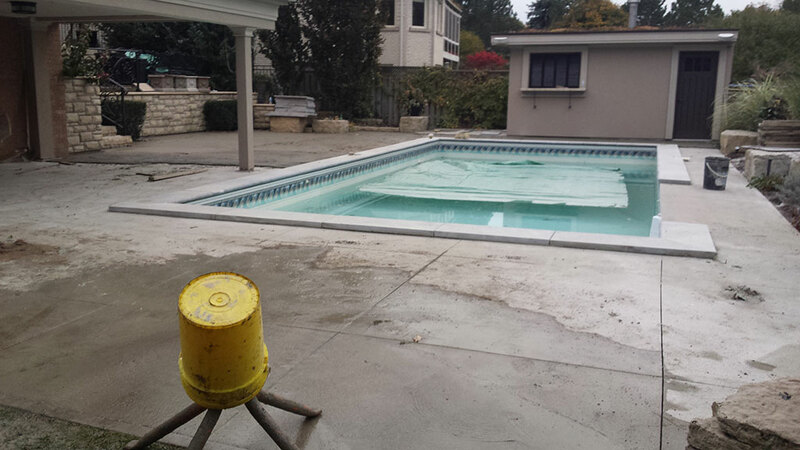 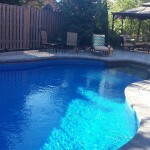 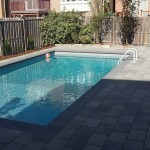 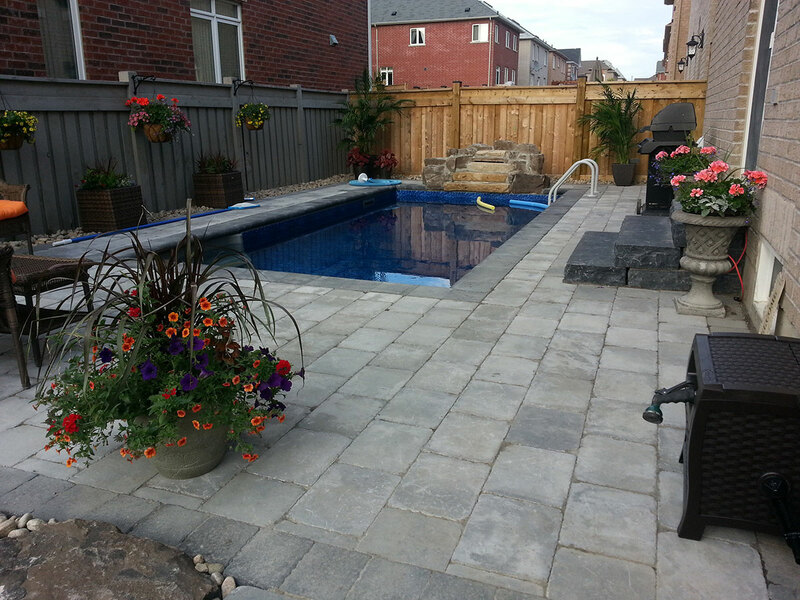 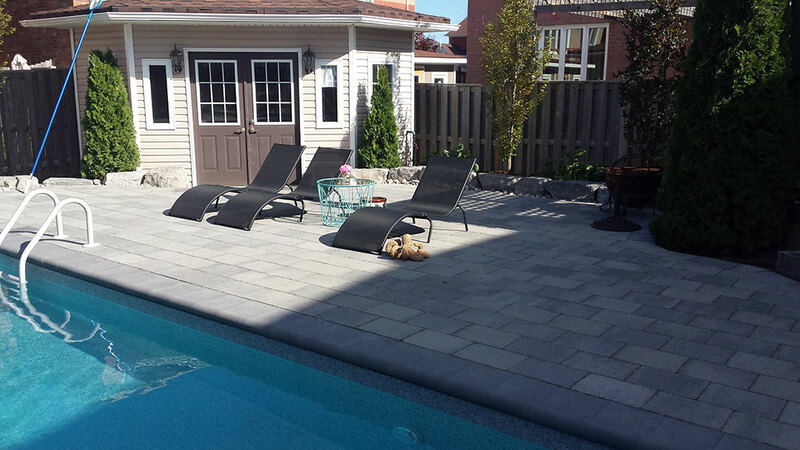 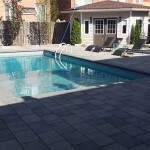 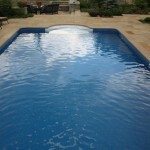 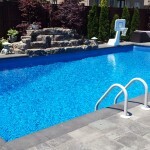 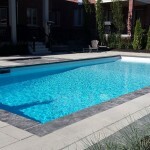 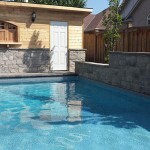 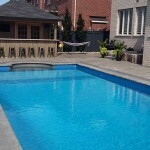 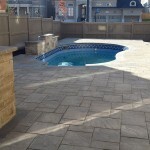 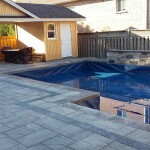 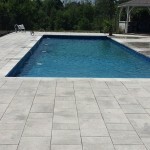 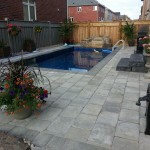 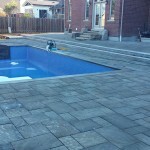 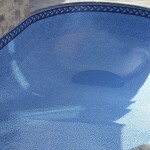 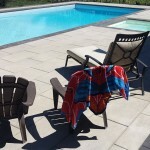 Stonecrete Inc. are leaders in swimming pool construction and are experts in backyard makeovers. 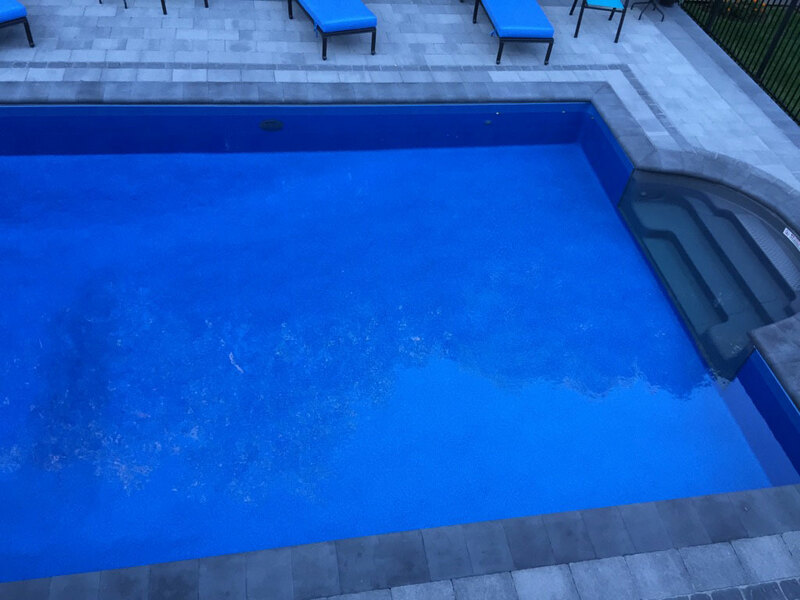 Our priority is our customers satisfaction and we strive to produce the highest quality swimming pool construction available.